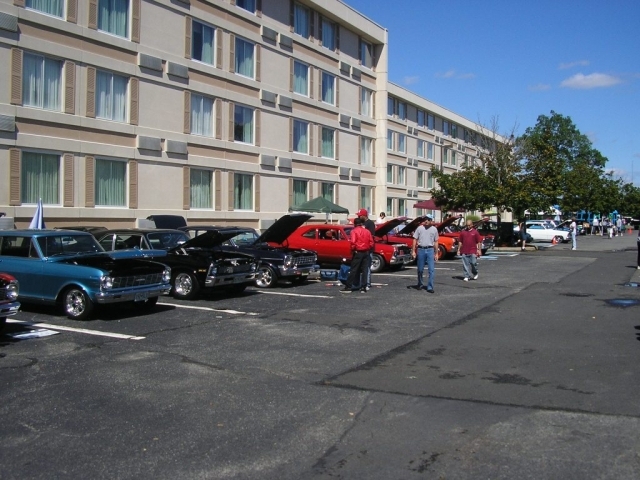 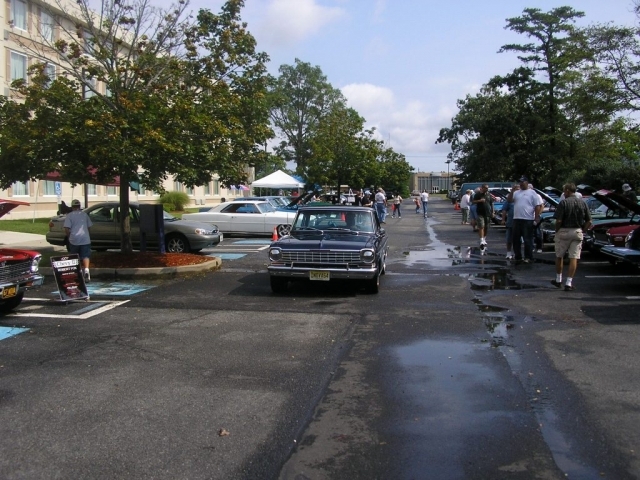 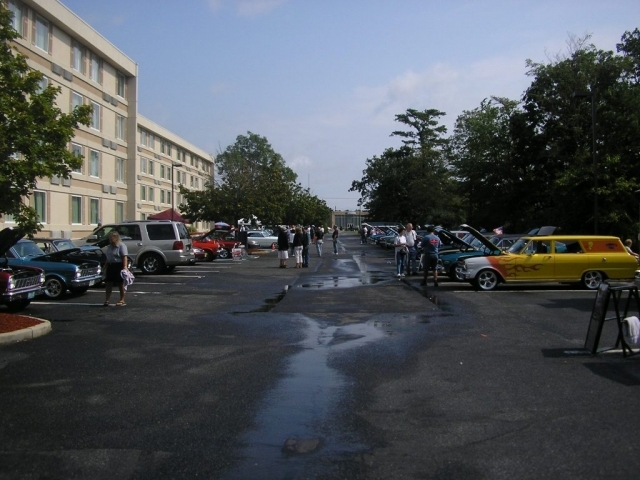 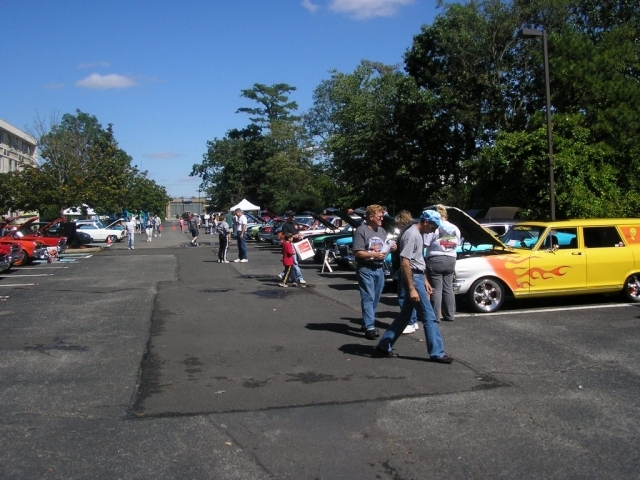 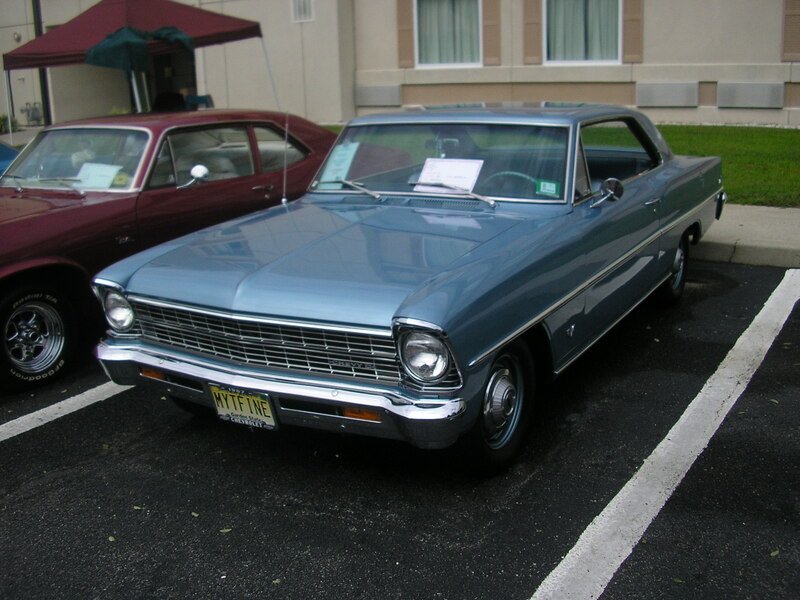 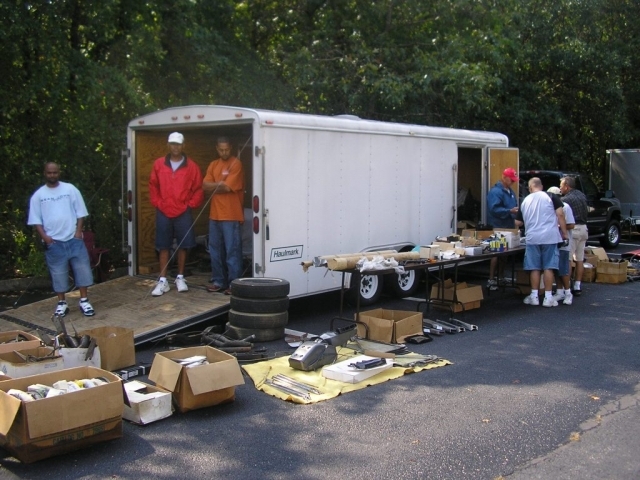 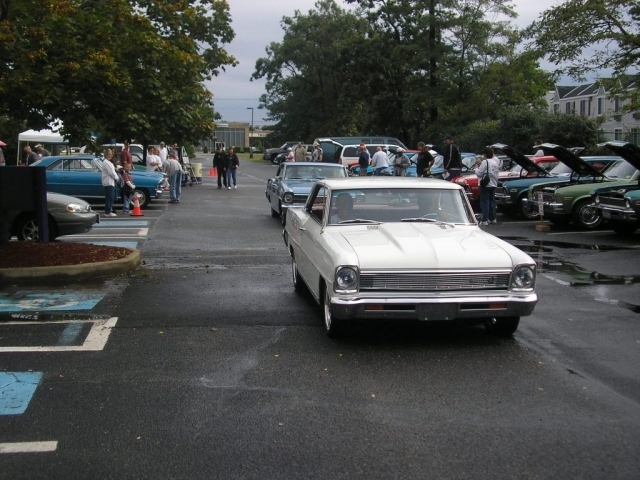 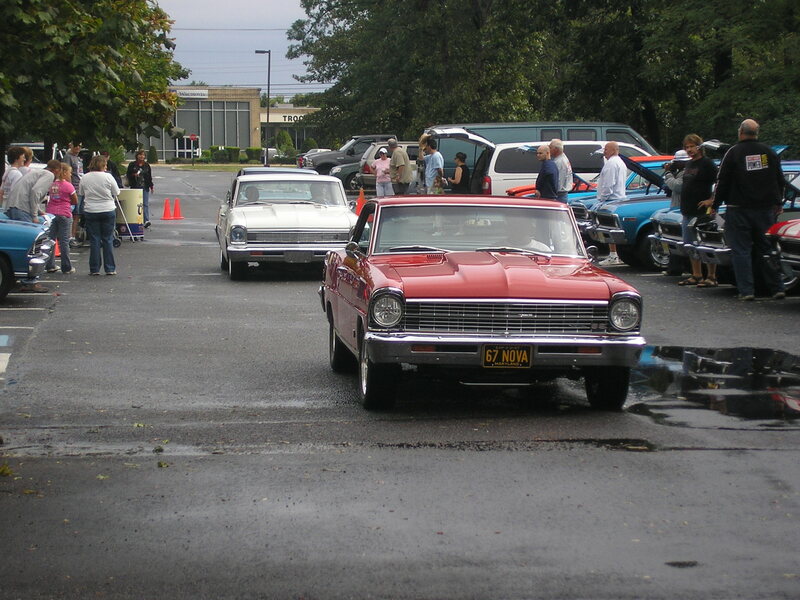 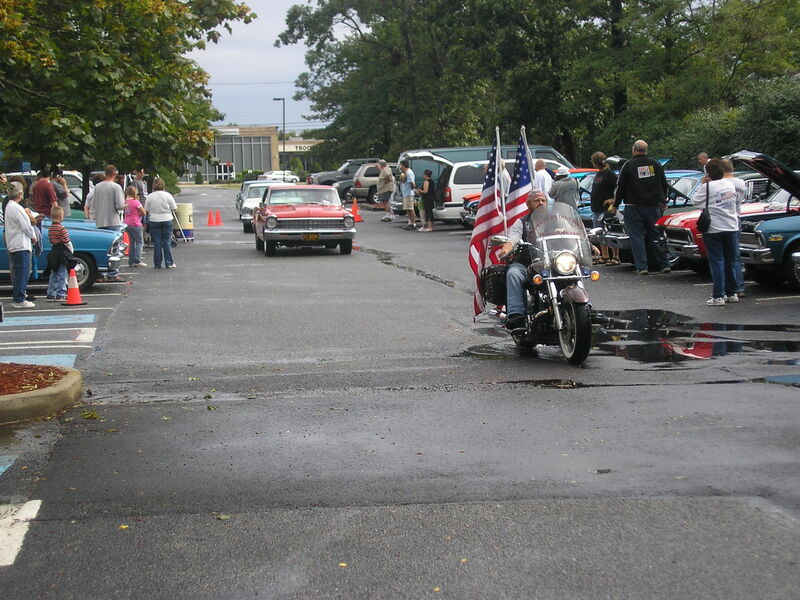 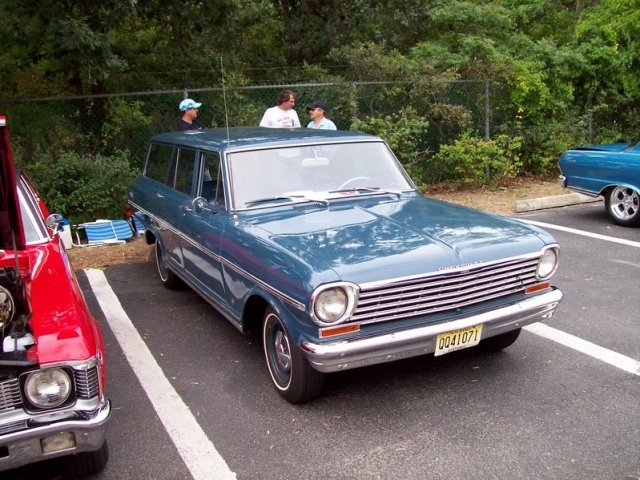 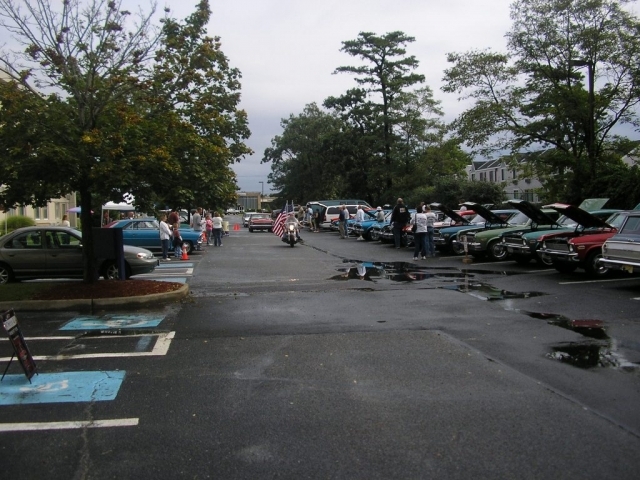 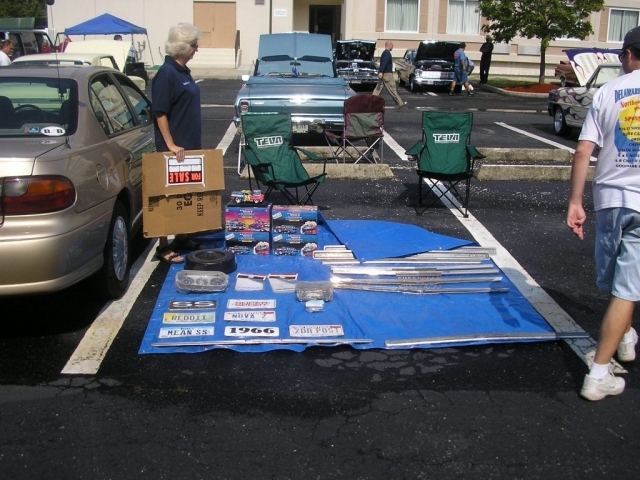 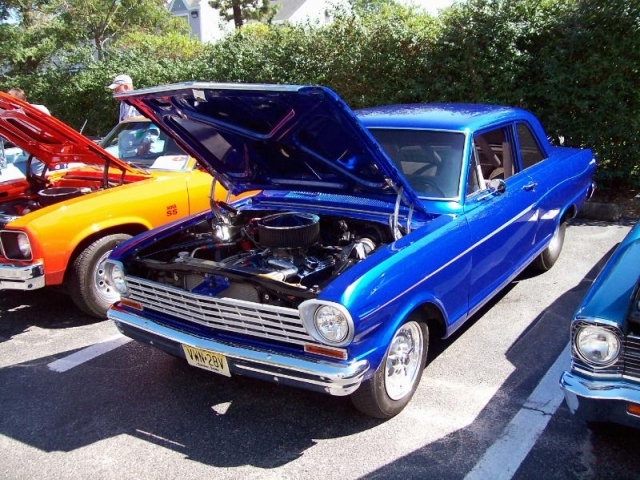 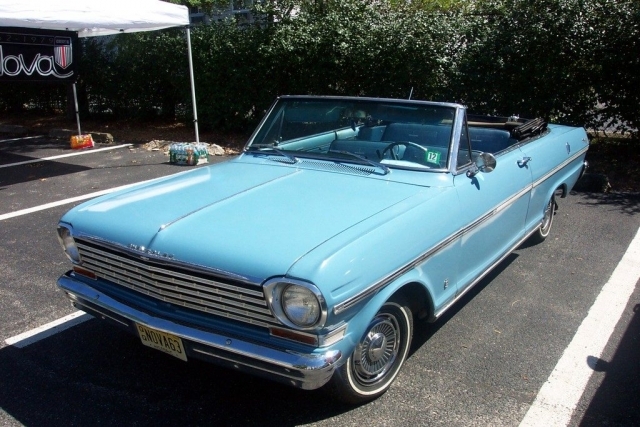 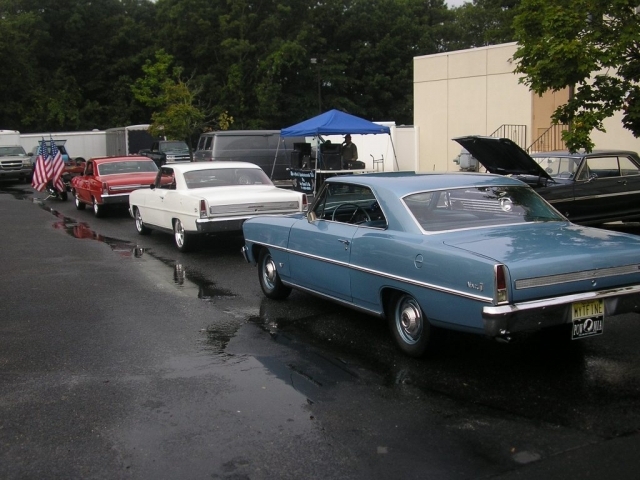 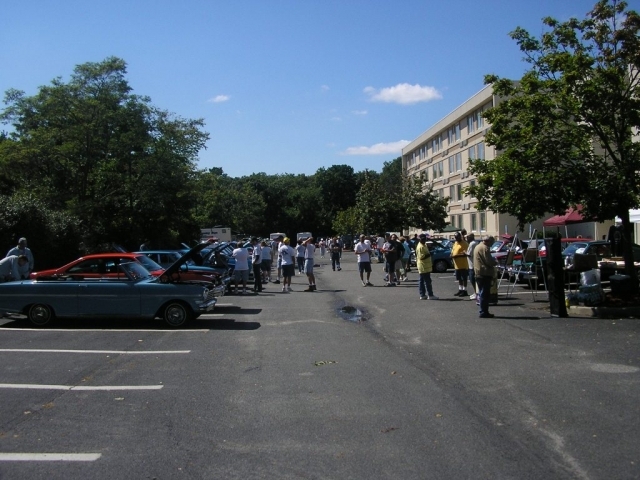 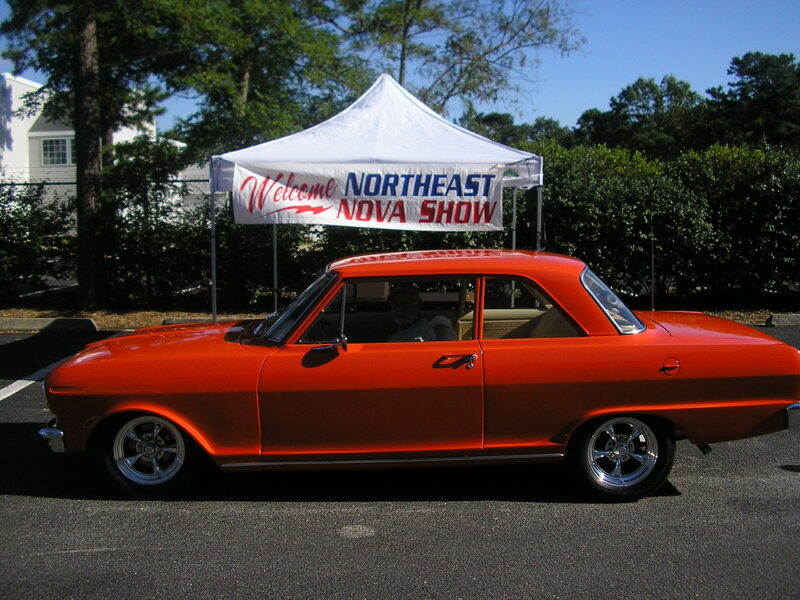 This show is all about one popular Chevy Model the Chevy Nova. 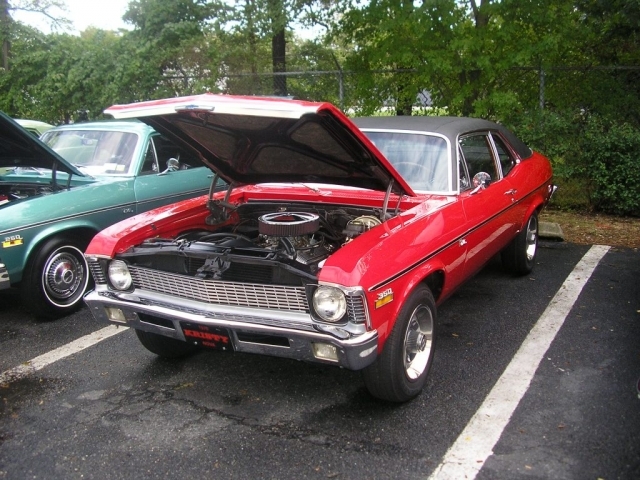 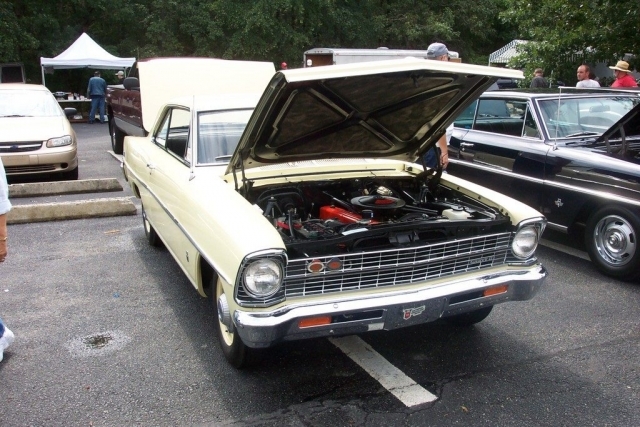 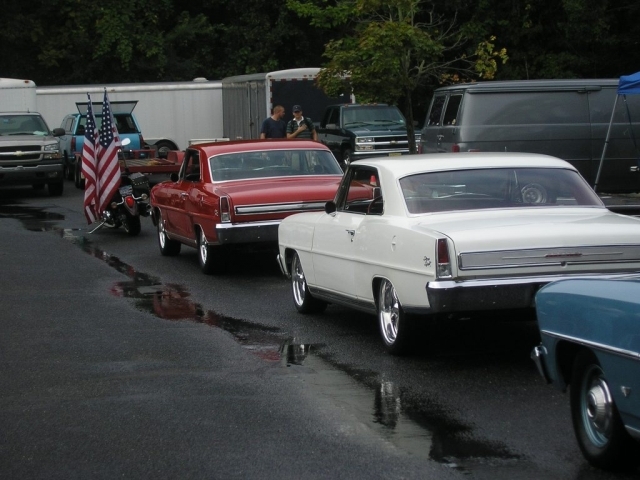 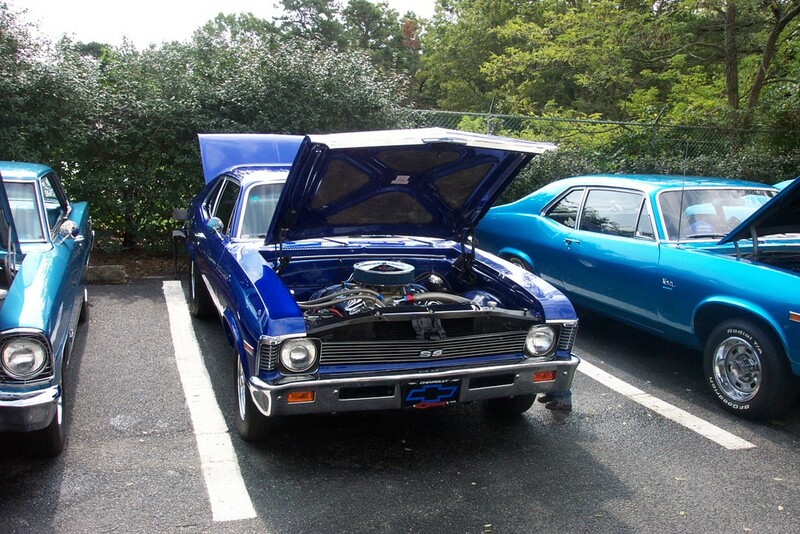 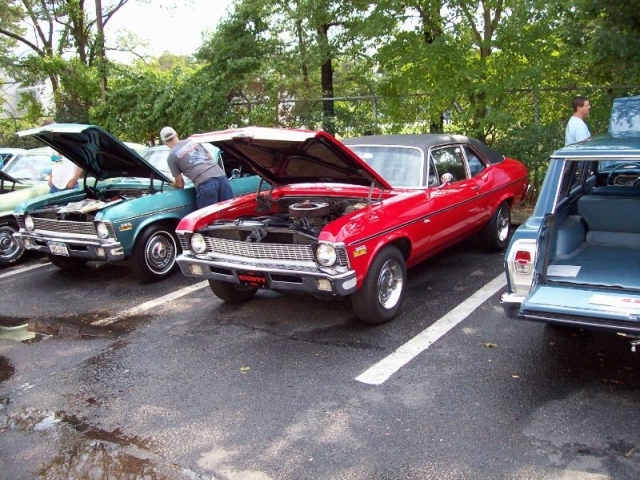 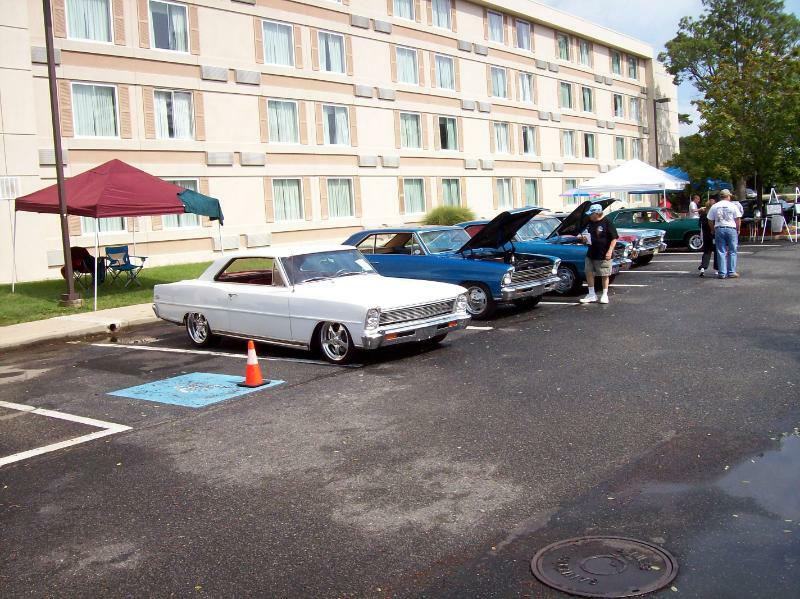 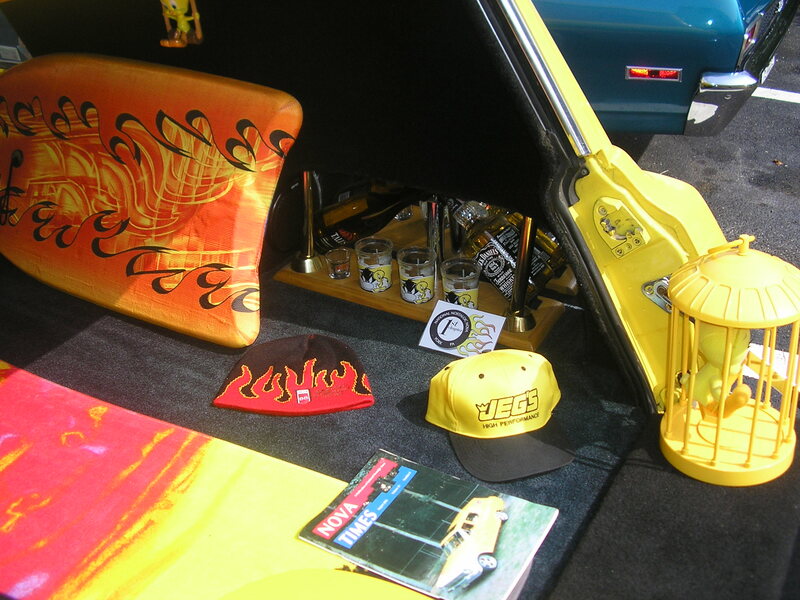 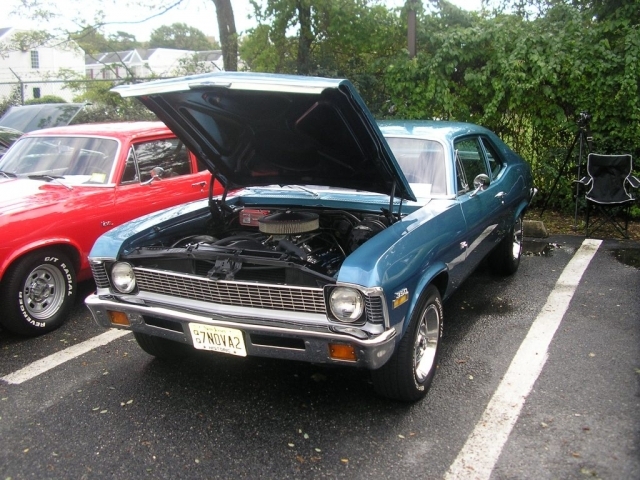 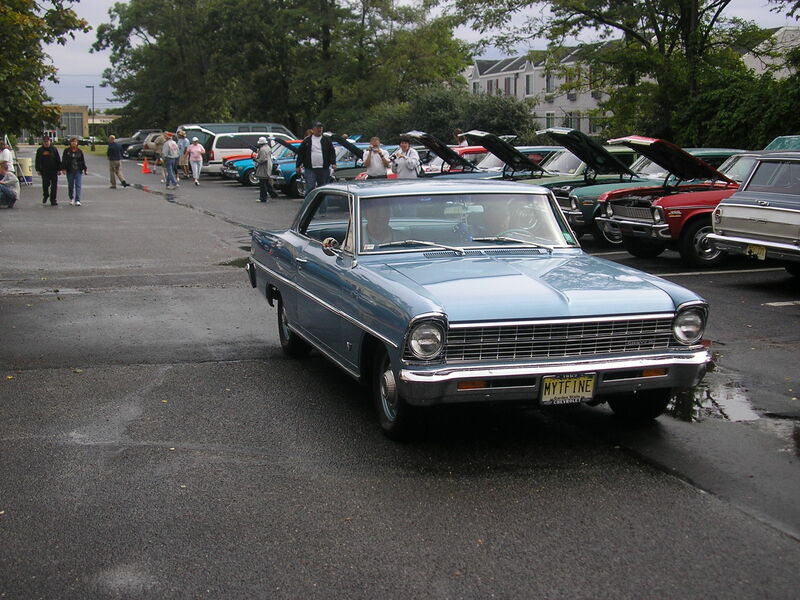 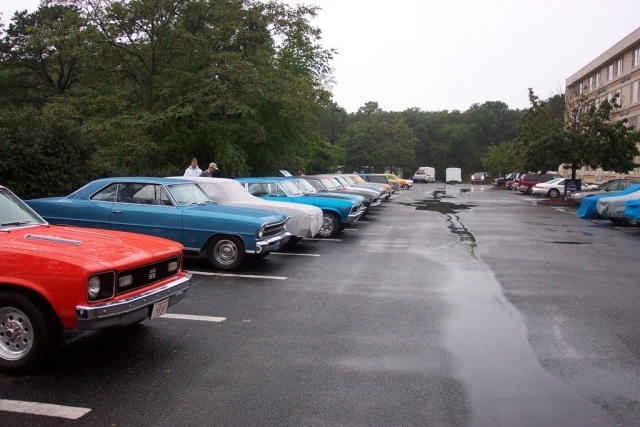 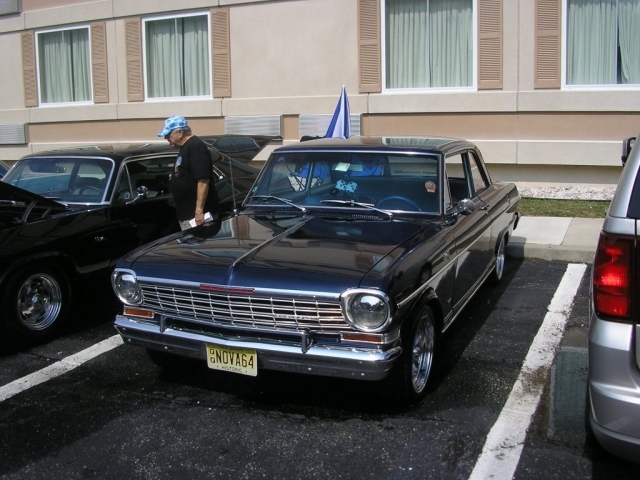 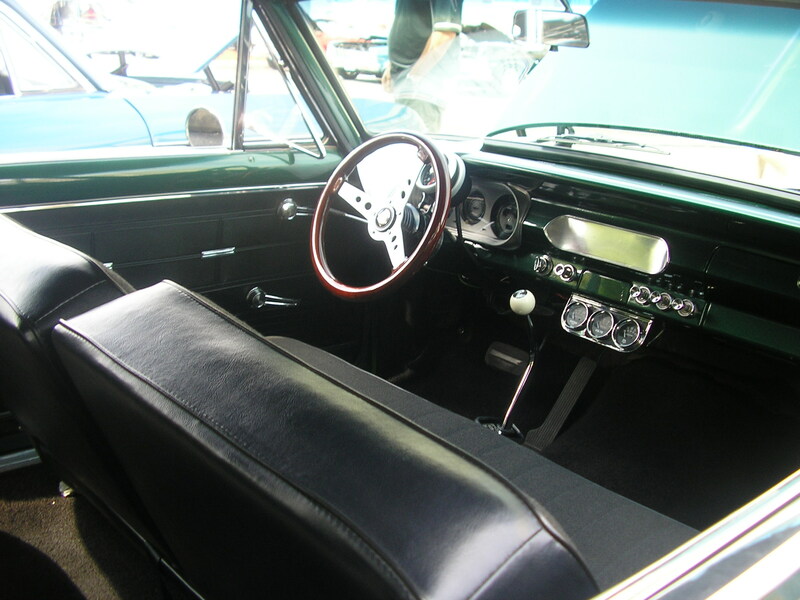 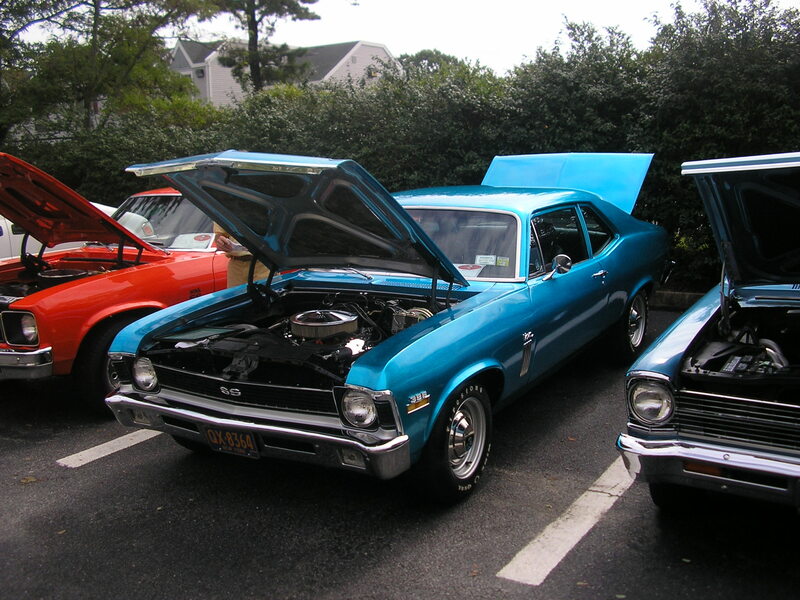 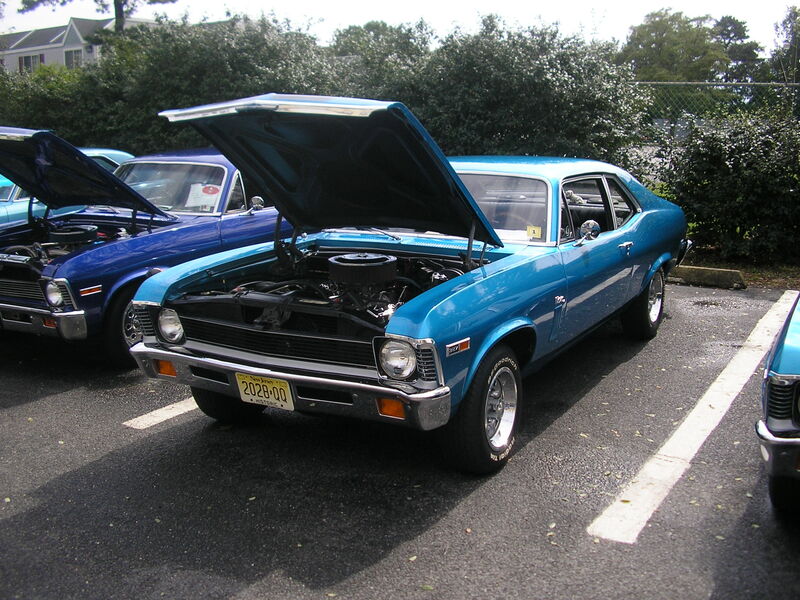 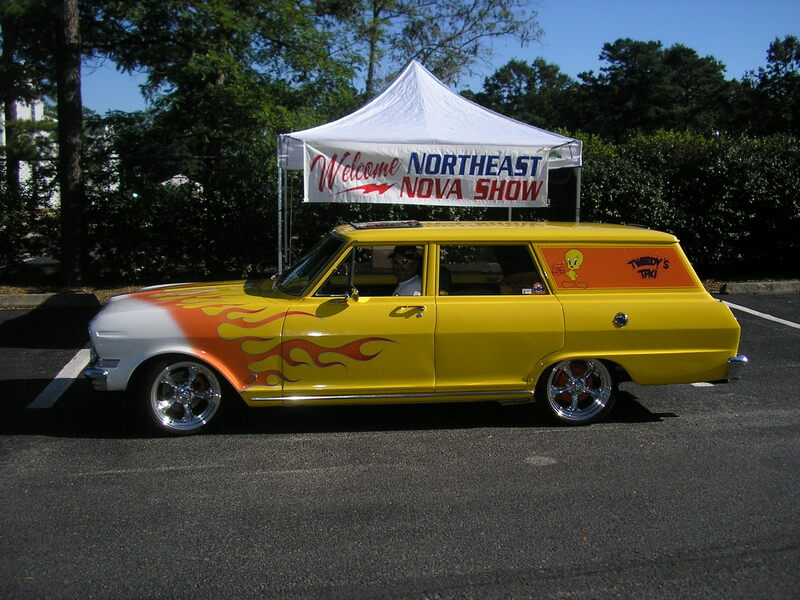 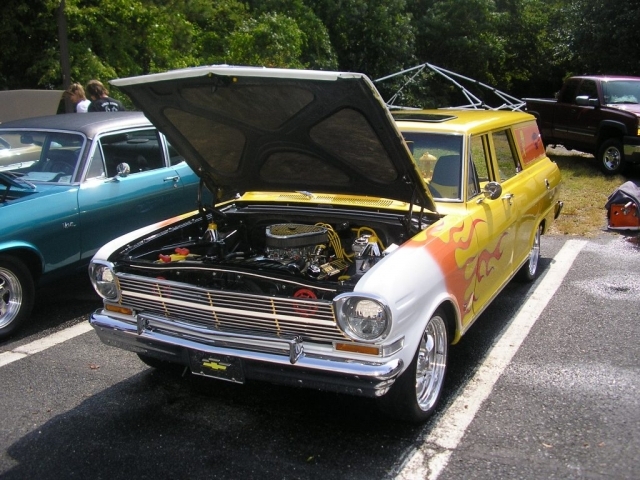 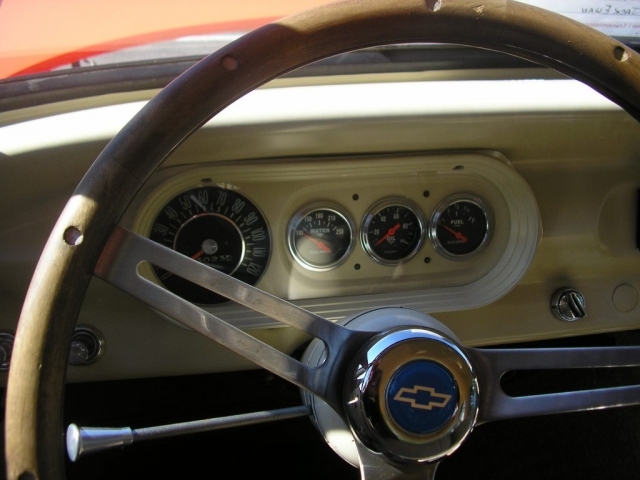 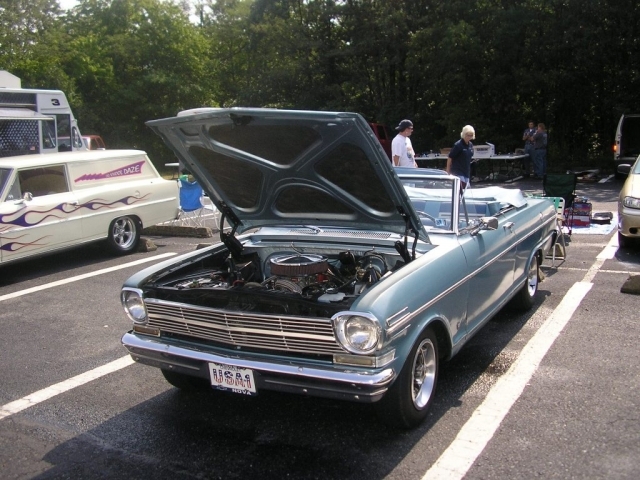 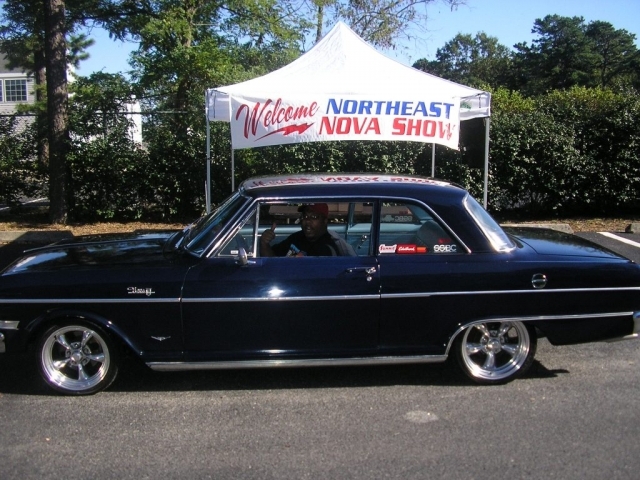 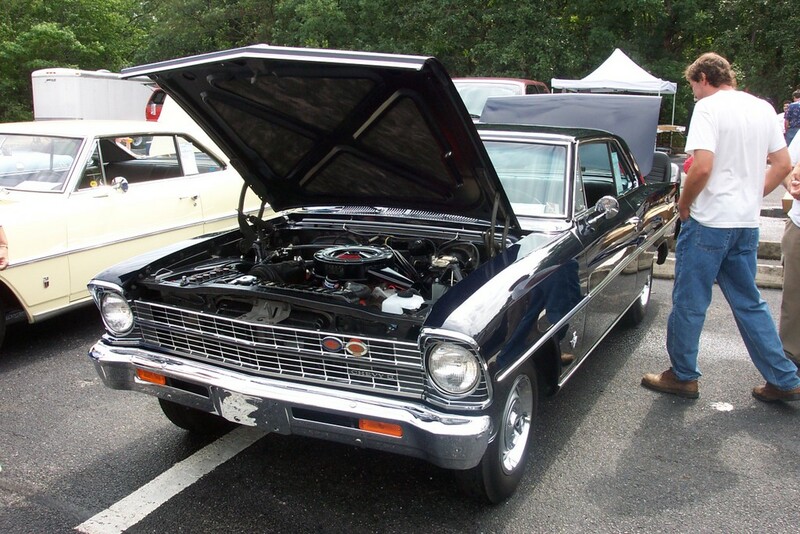 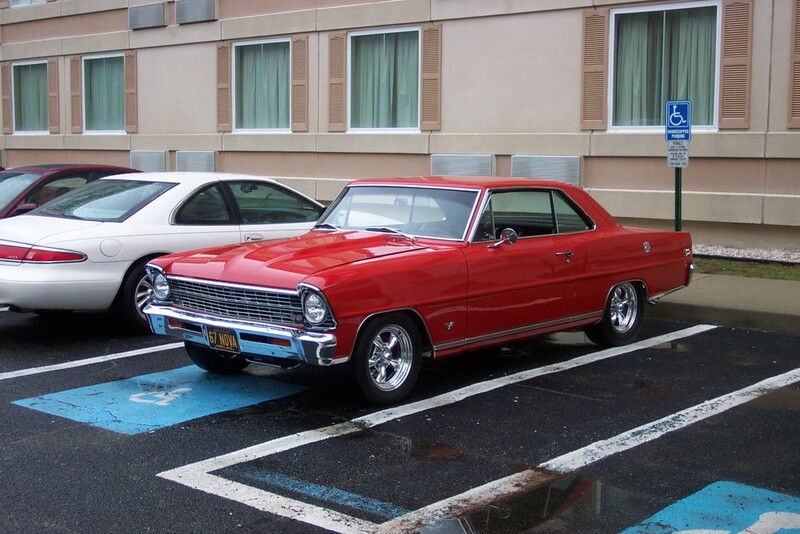 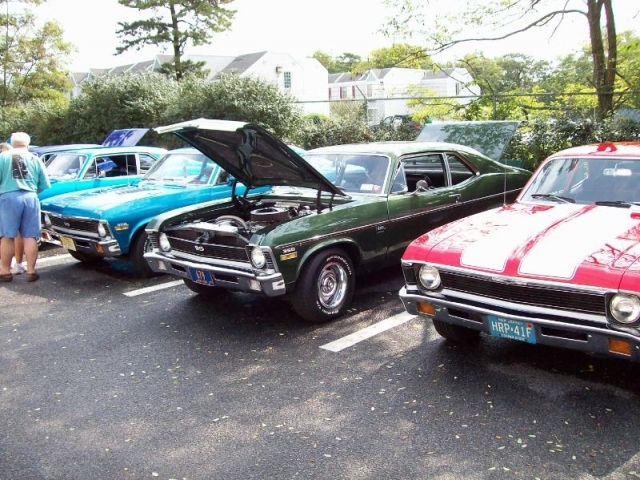 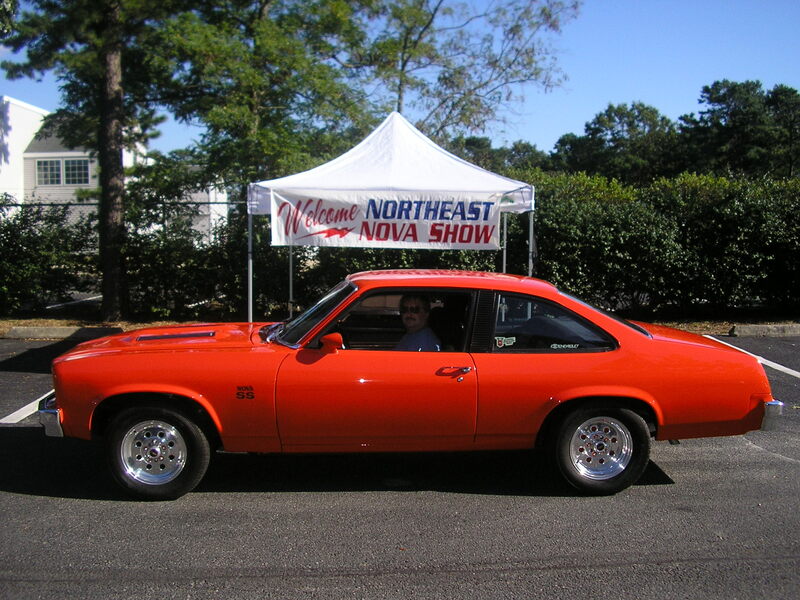 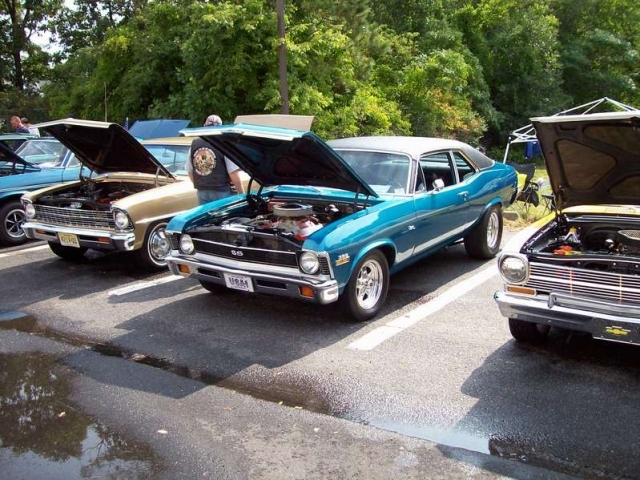 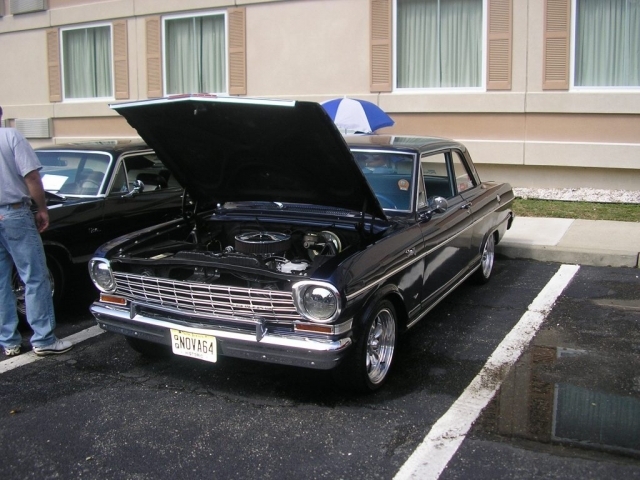 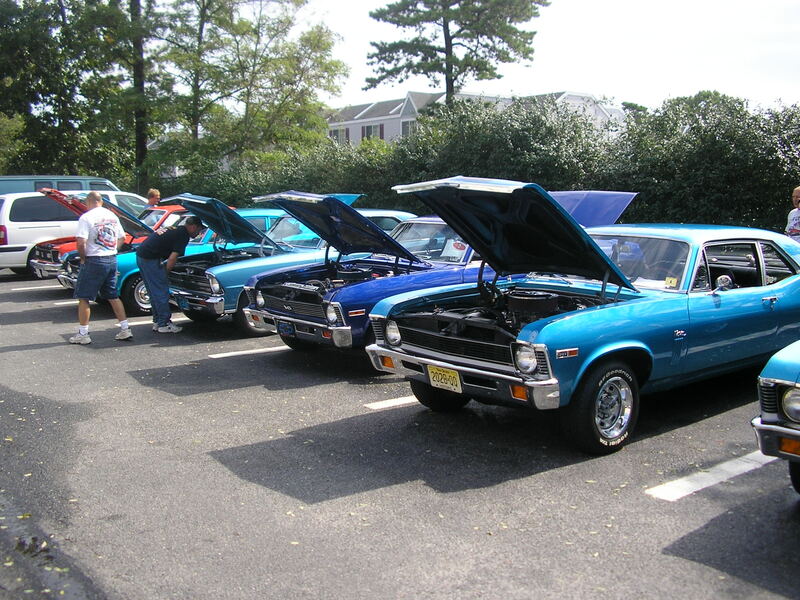 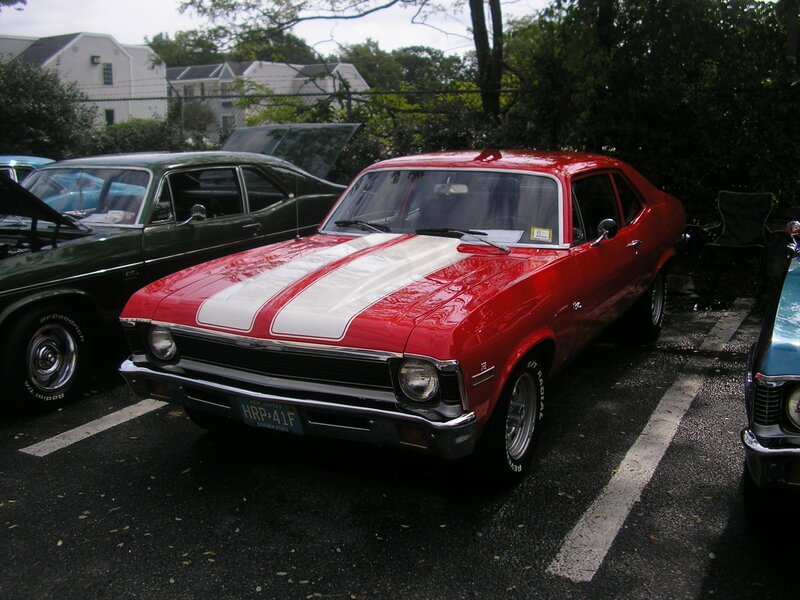 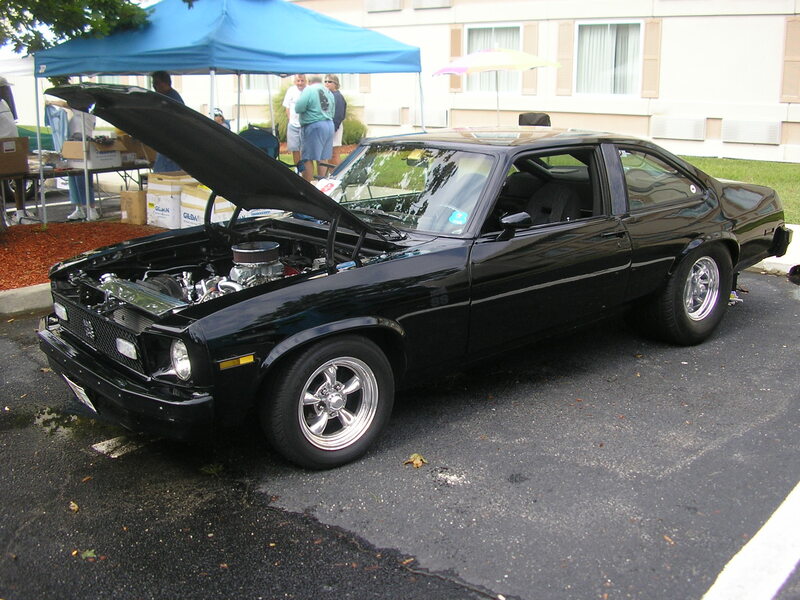 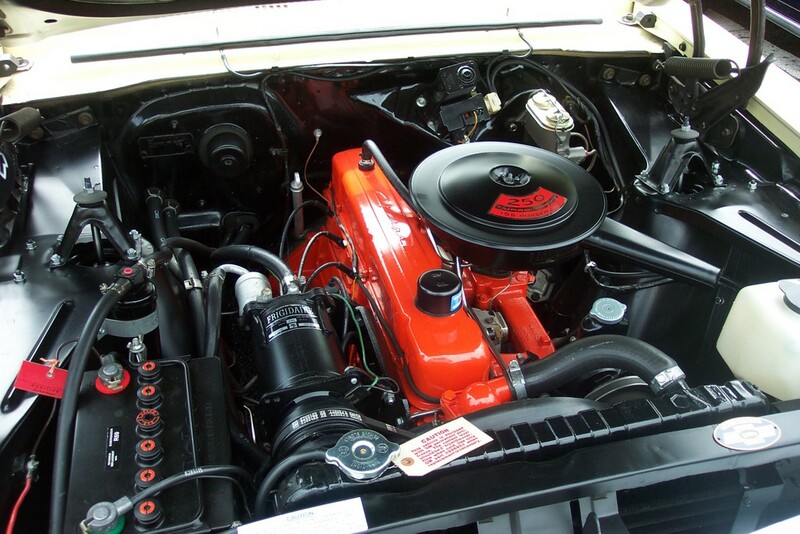 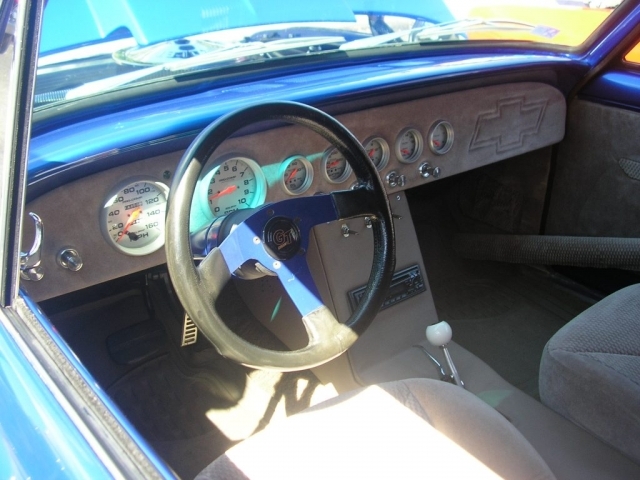 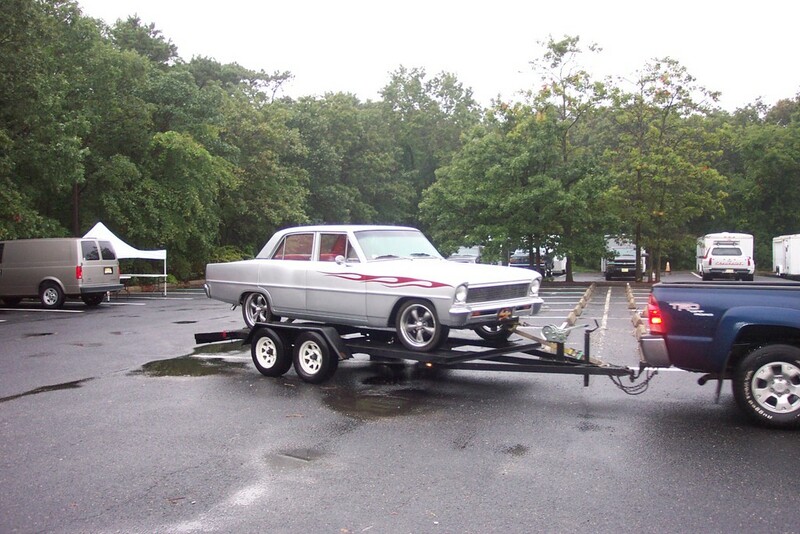 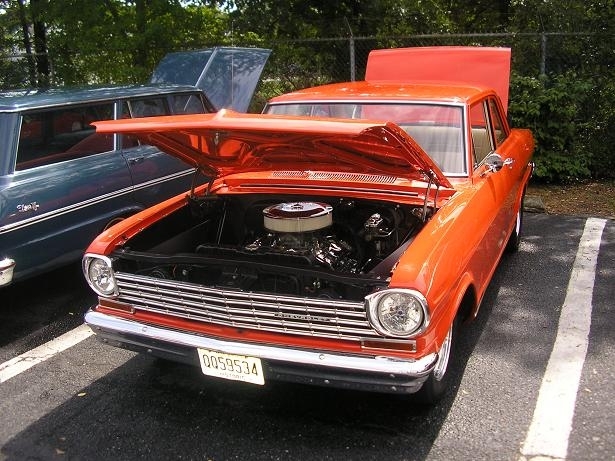 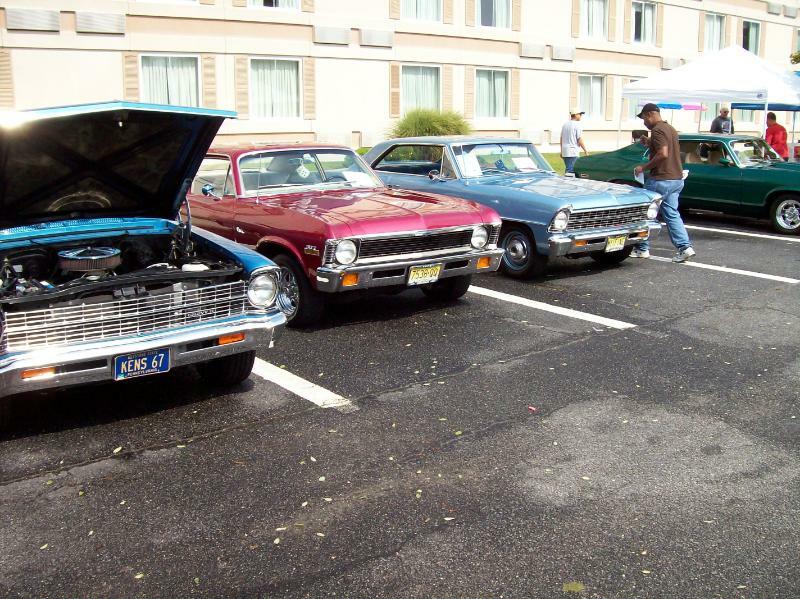 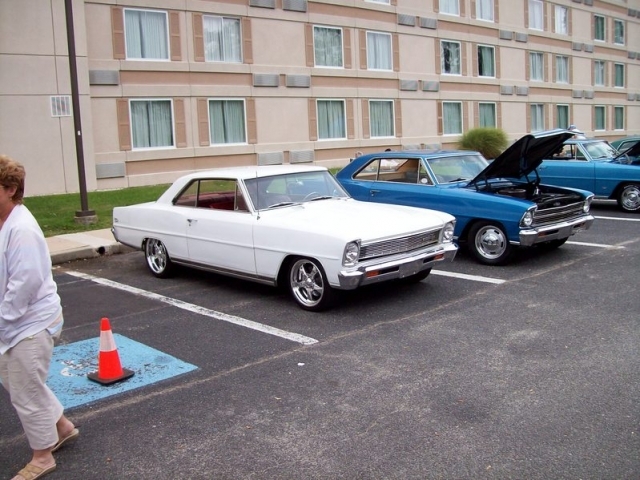 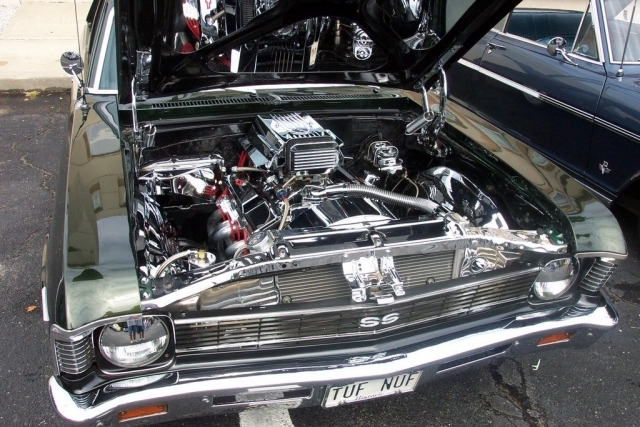 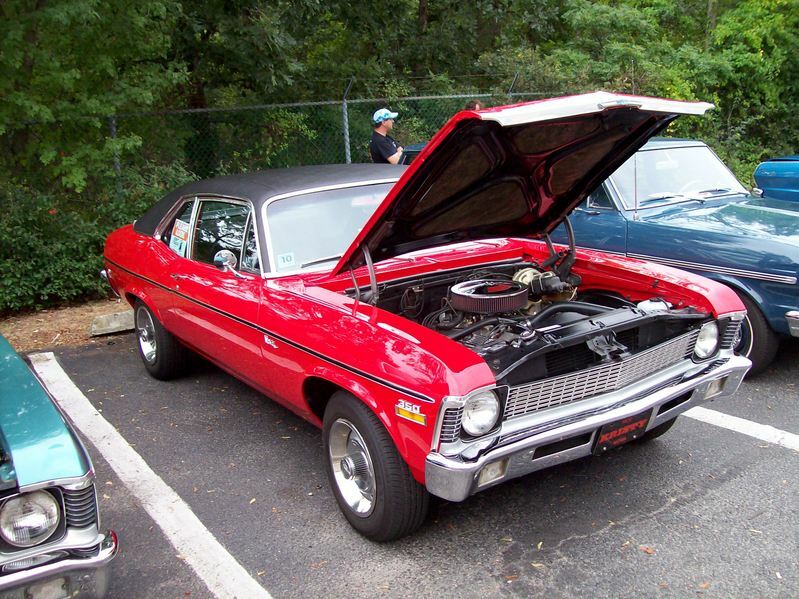 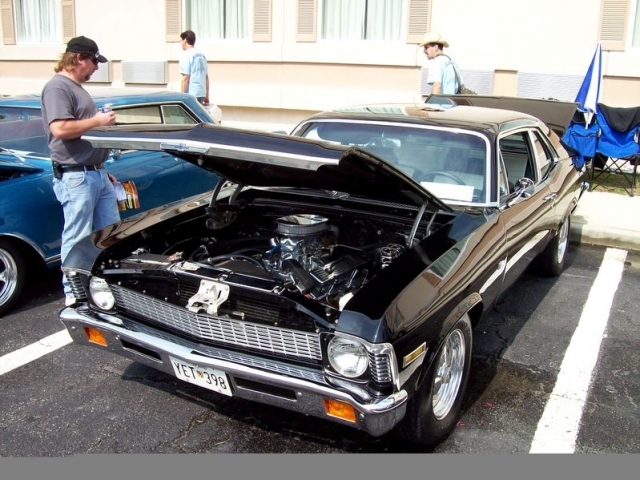 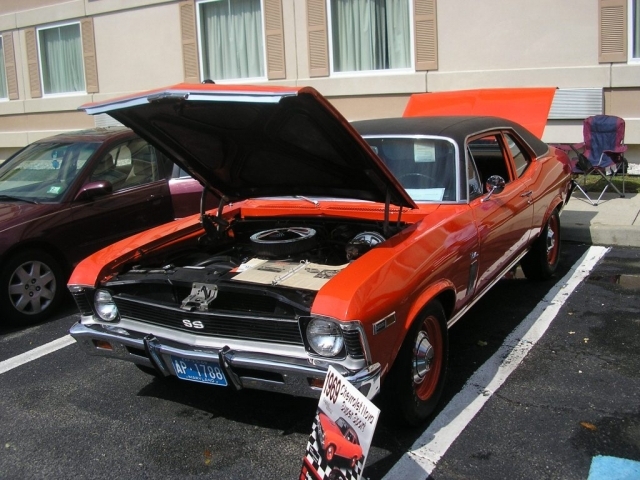 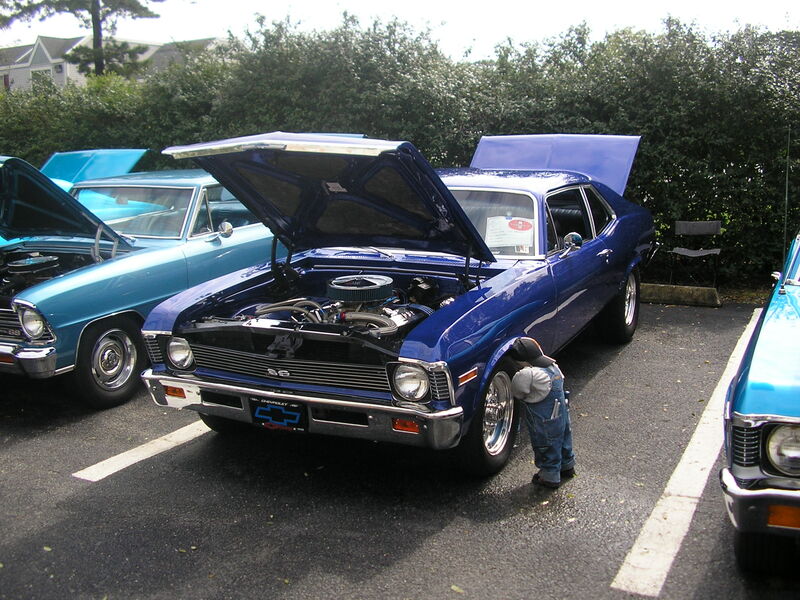 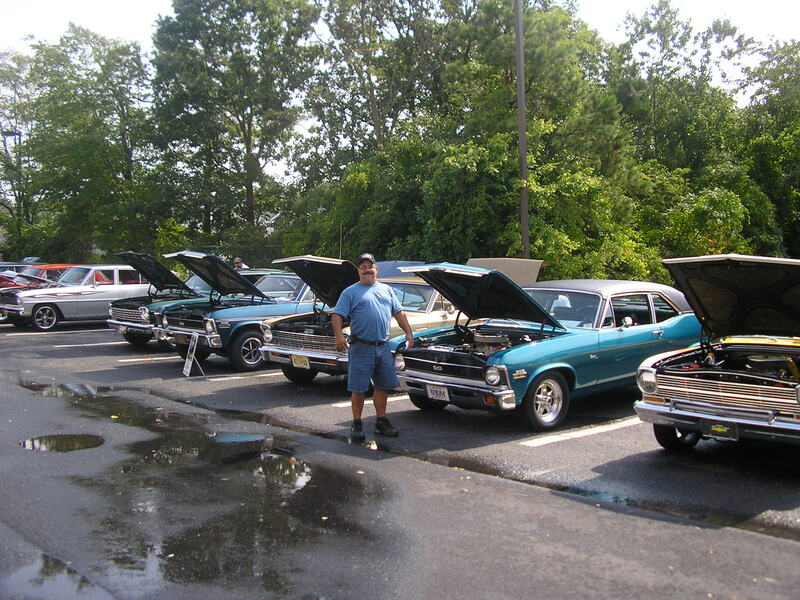 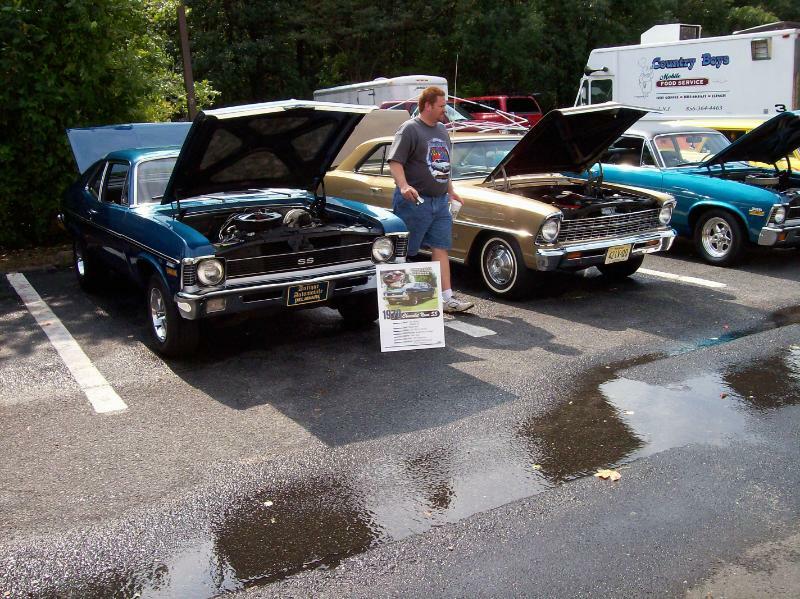 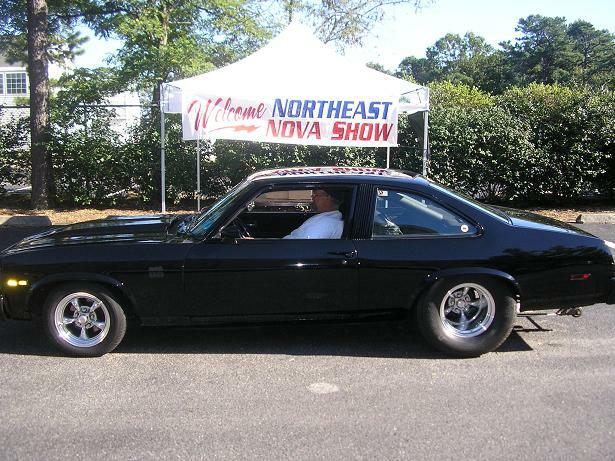 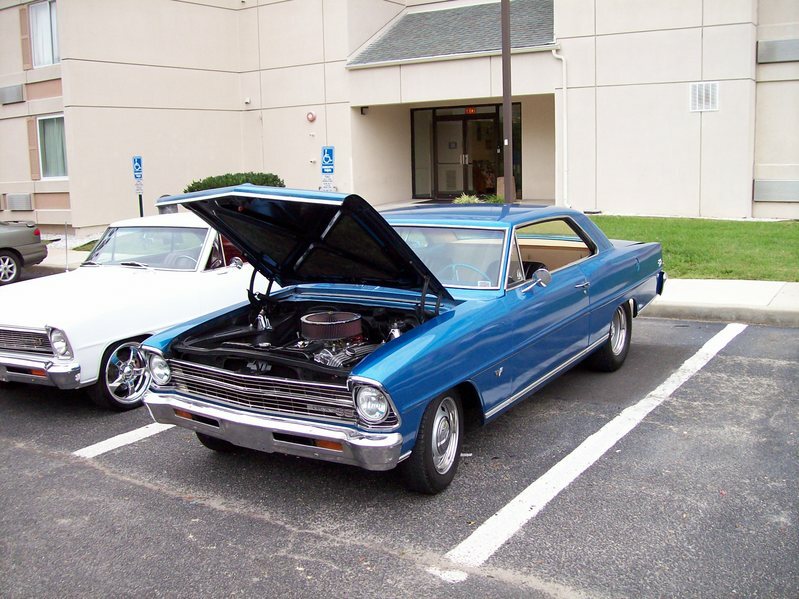 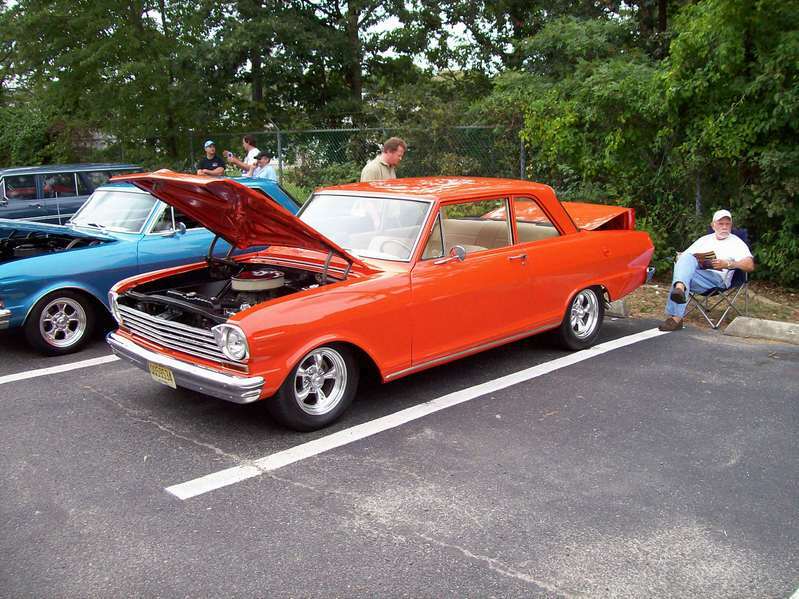 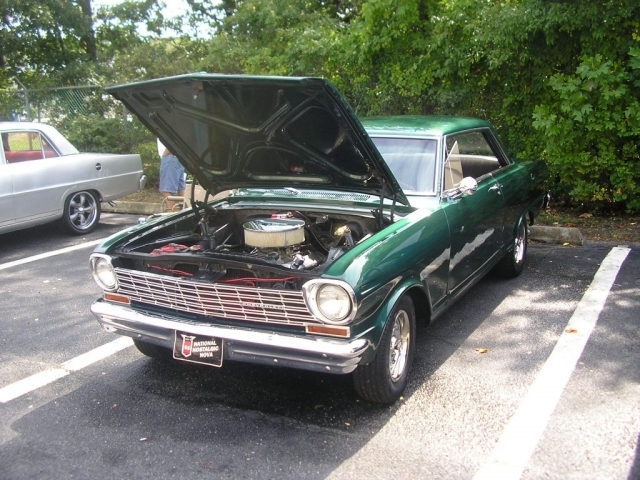 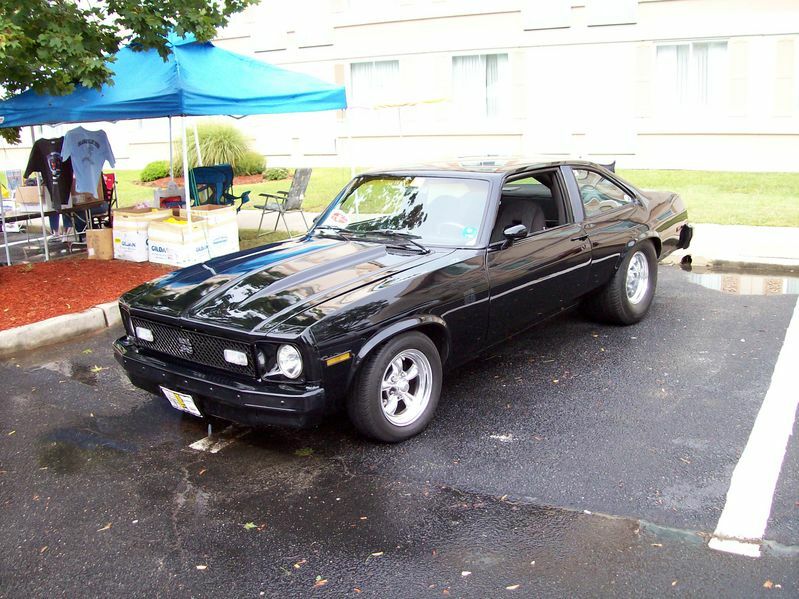 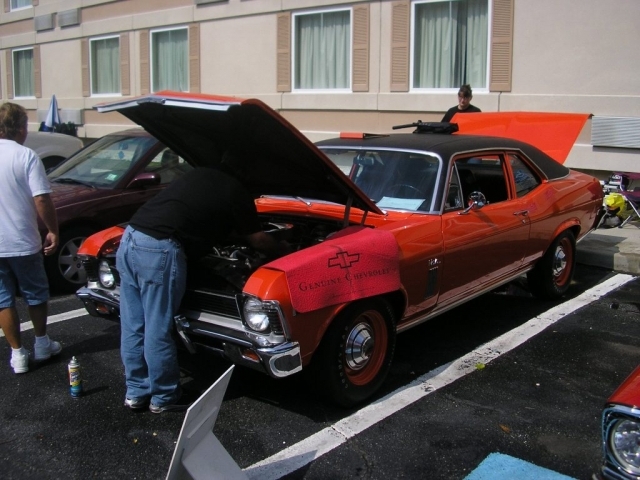 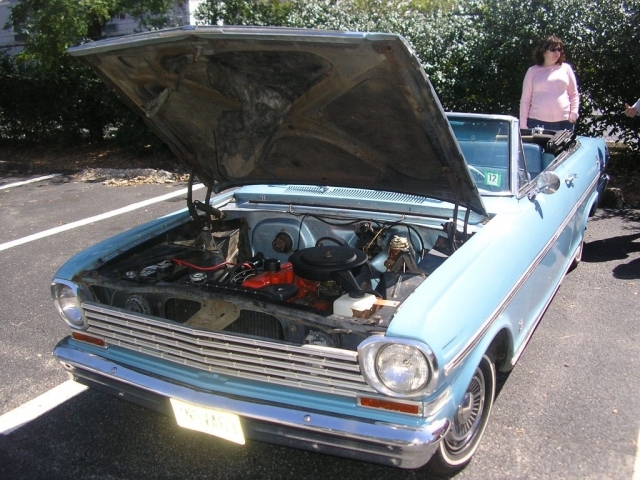 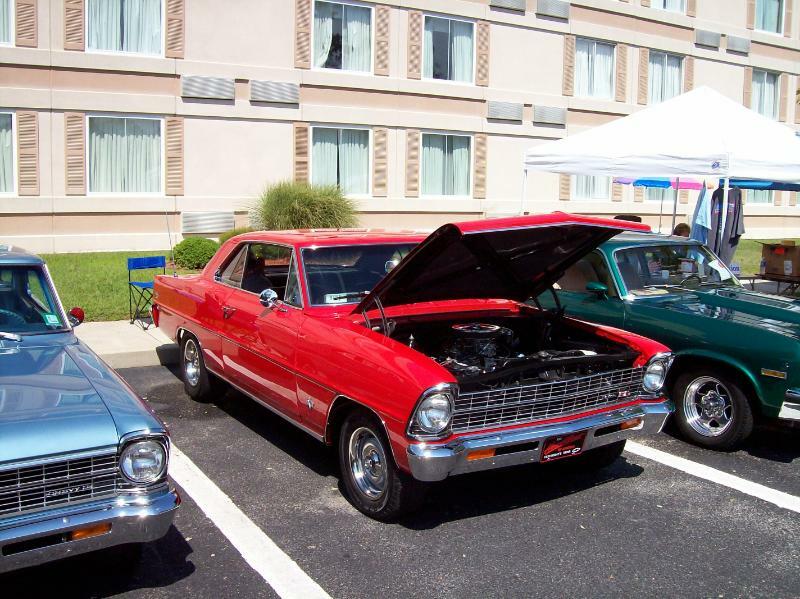 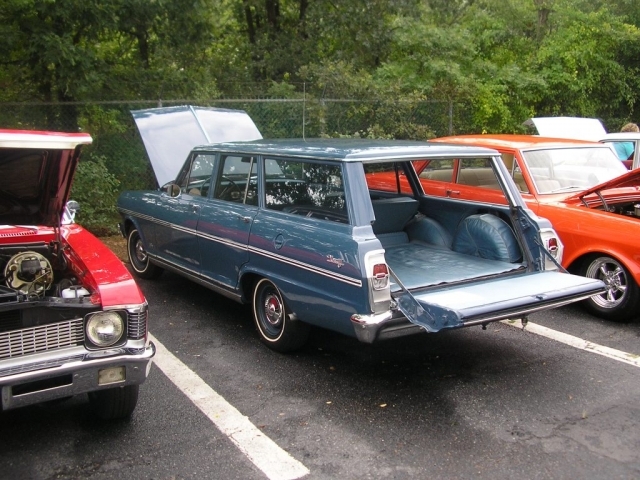 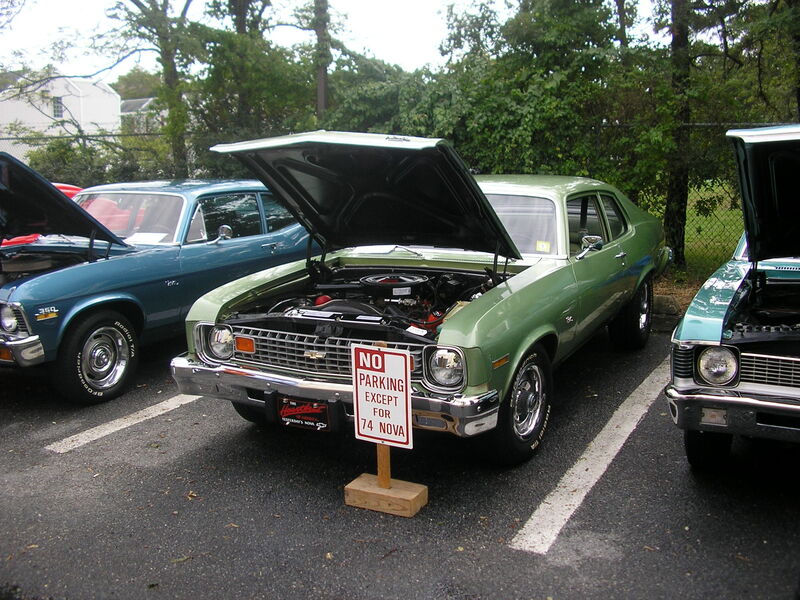 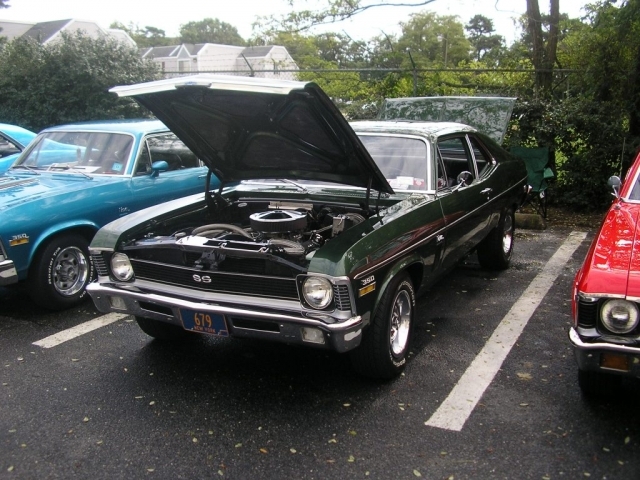 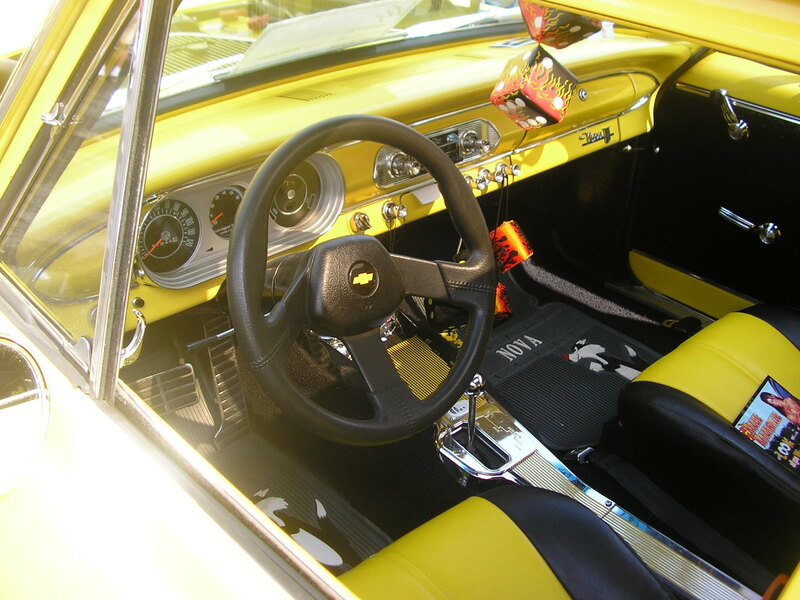 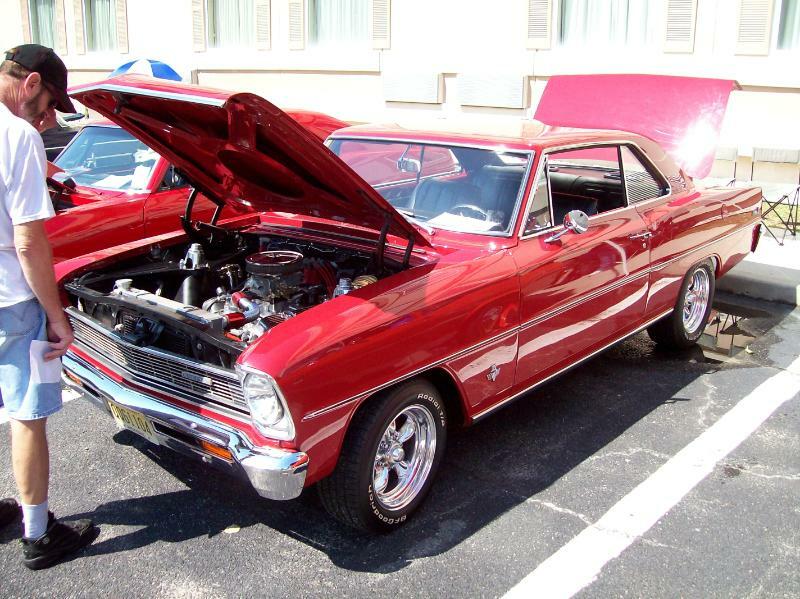 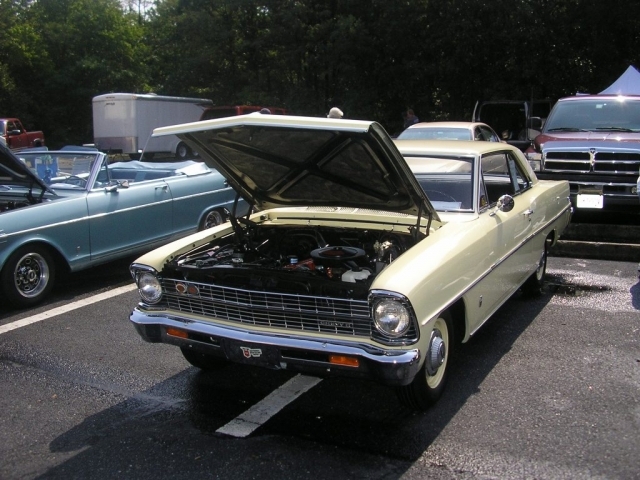 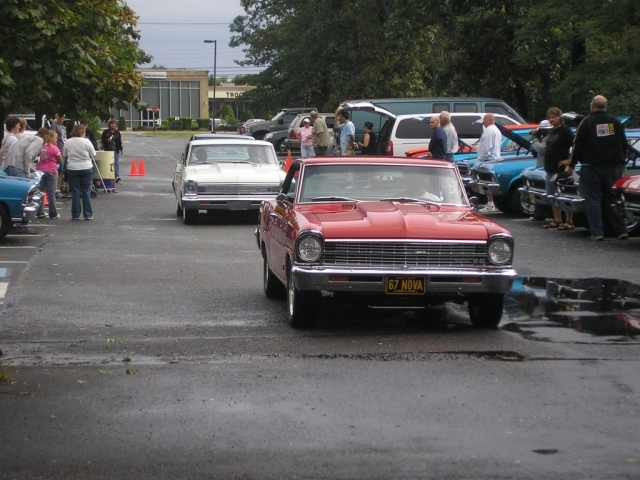 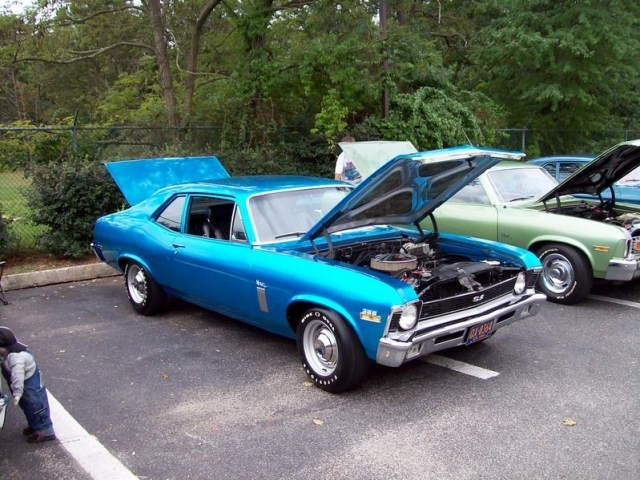 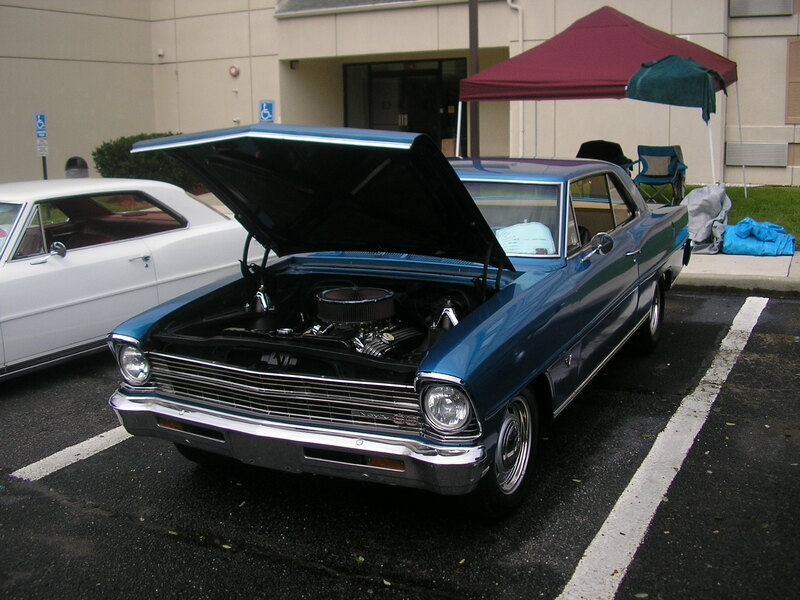 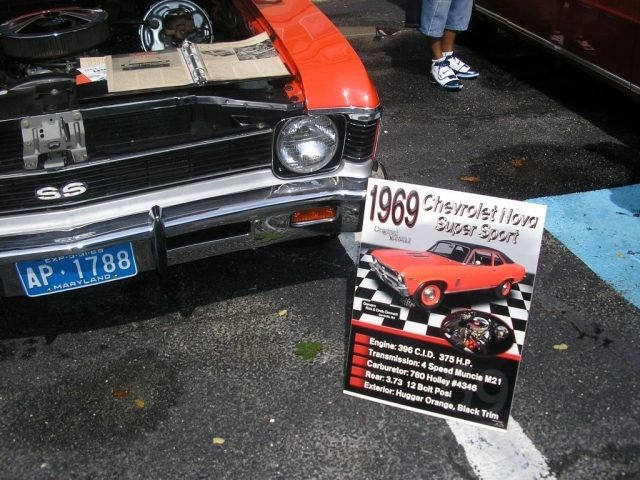 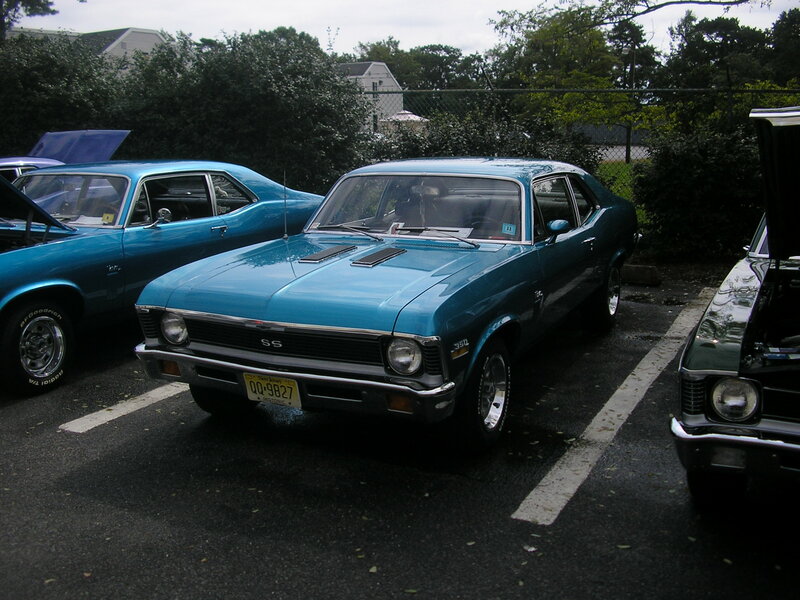 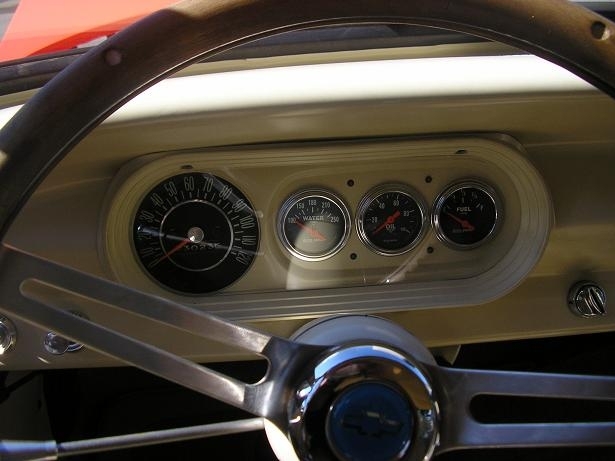 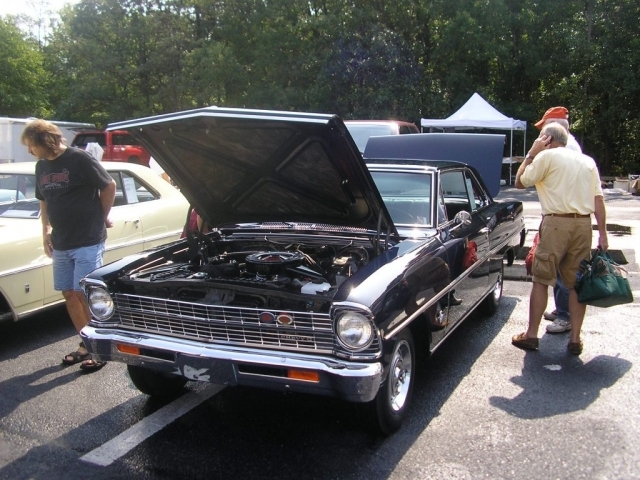 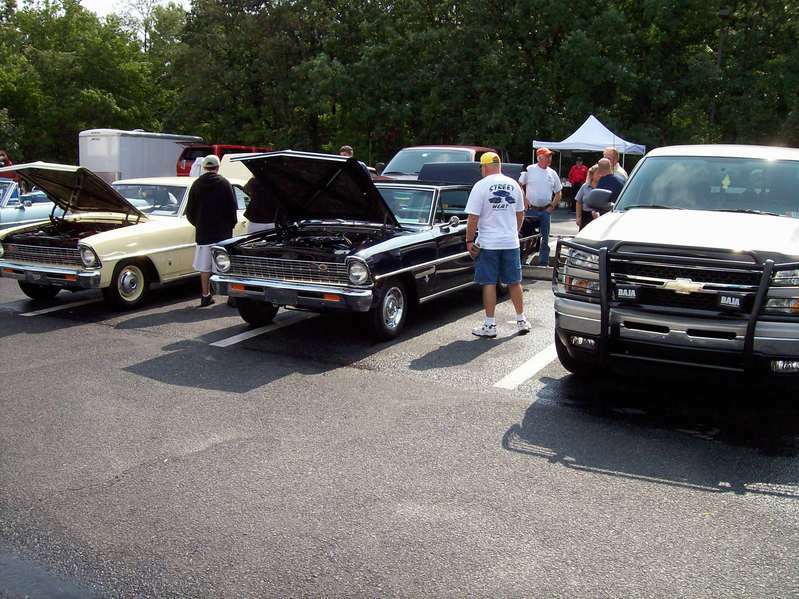 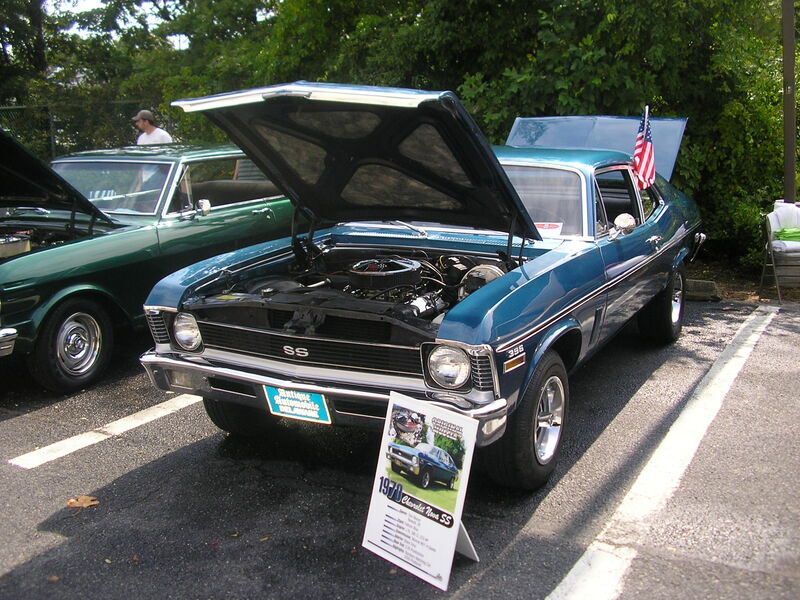 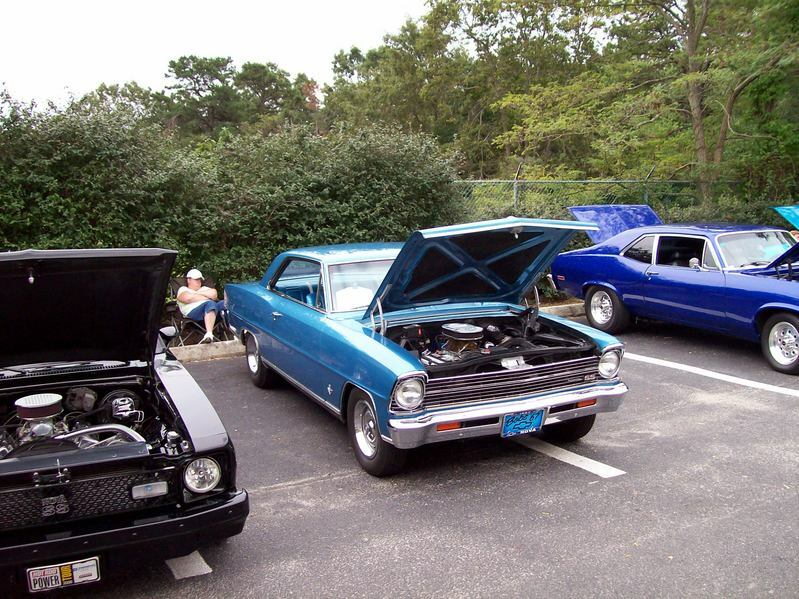 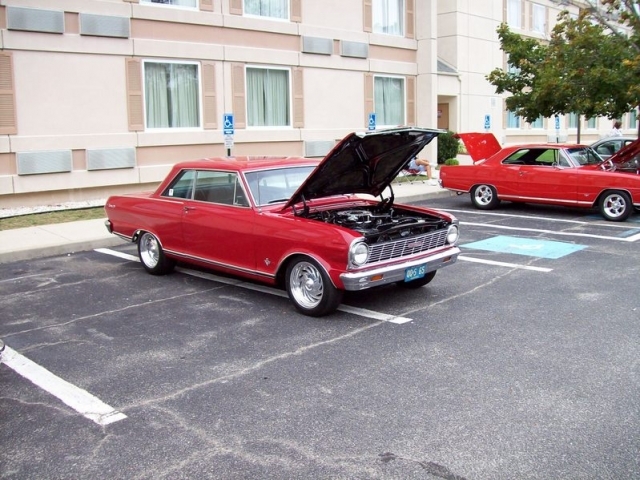 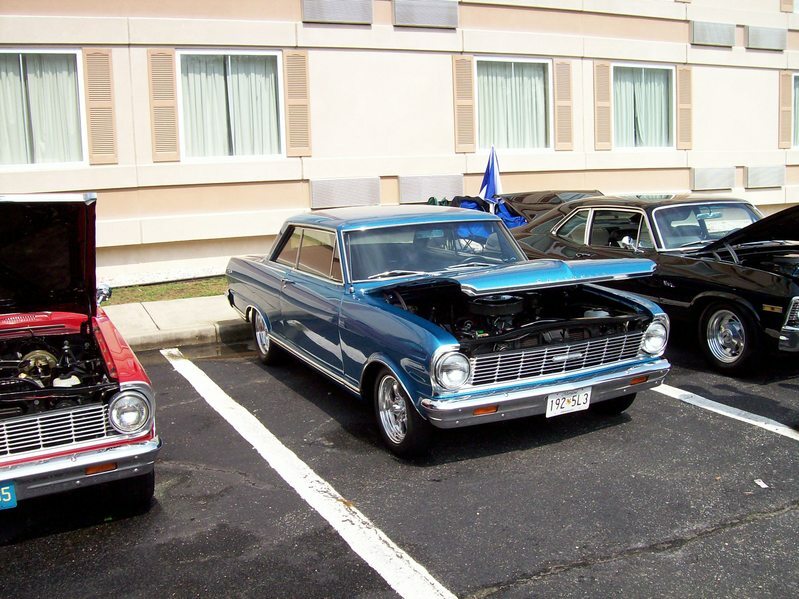 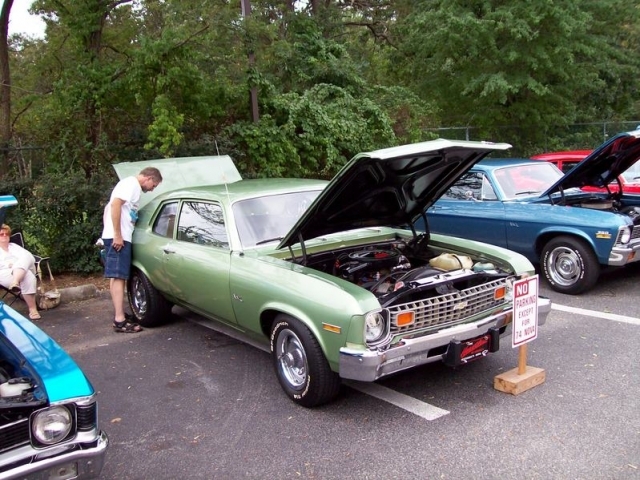 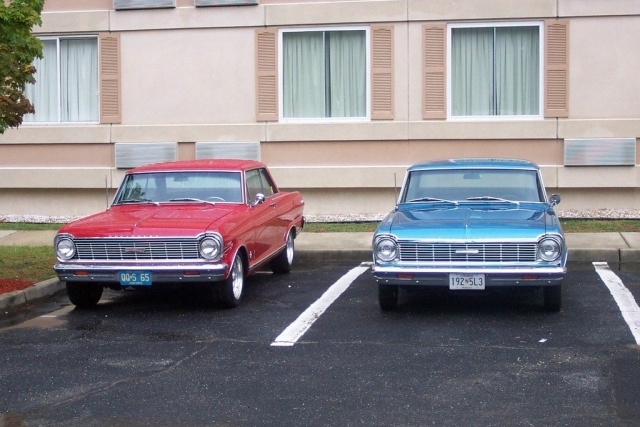 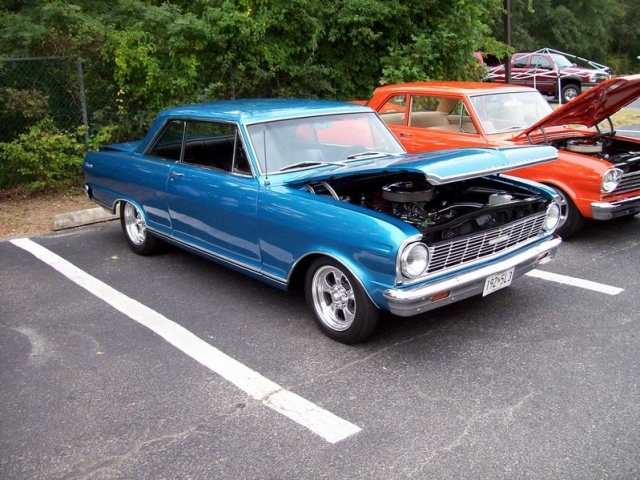 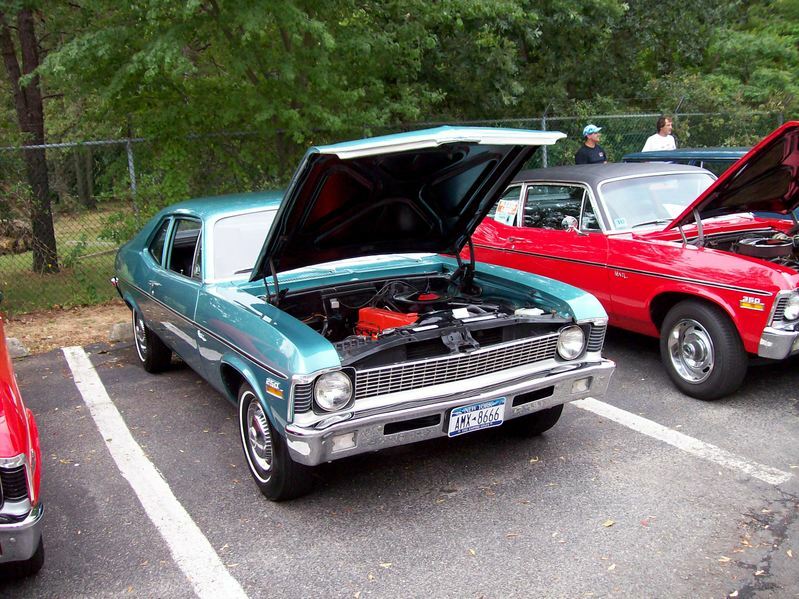 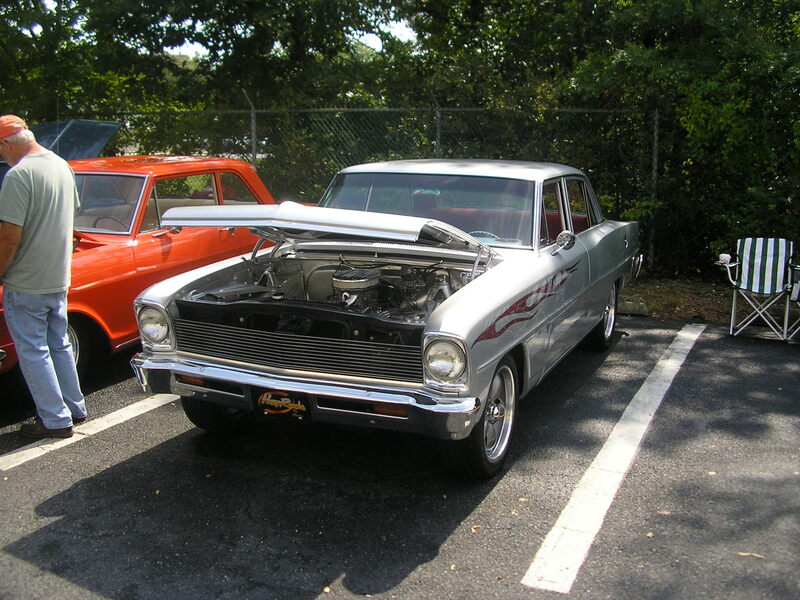 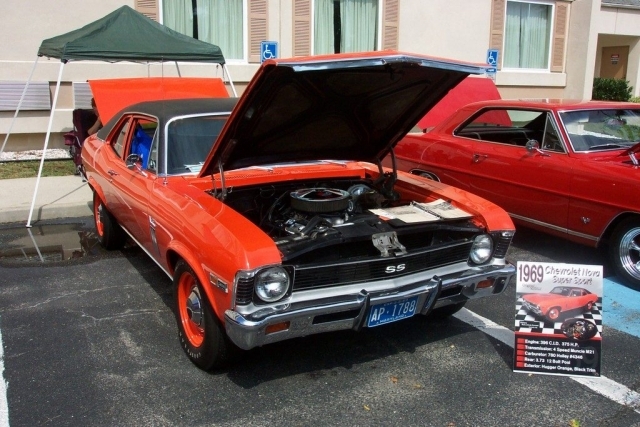 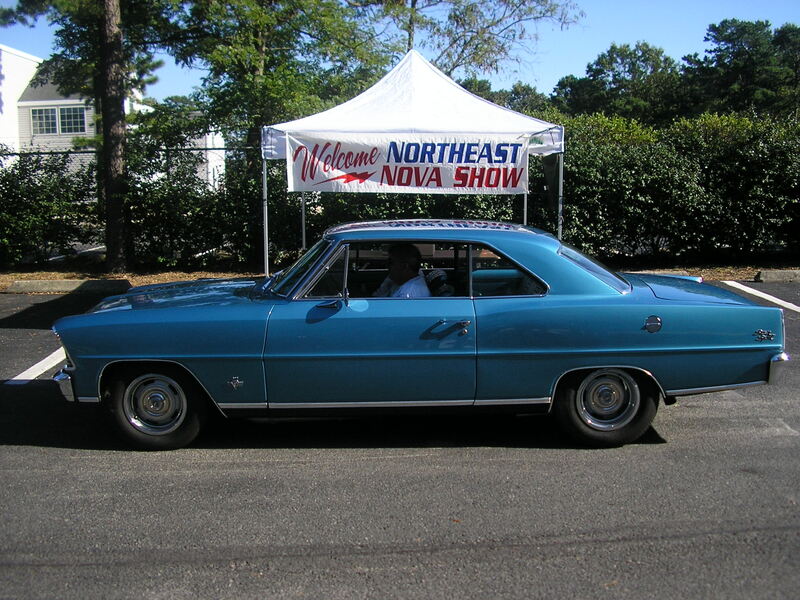 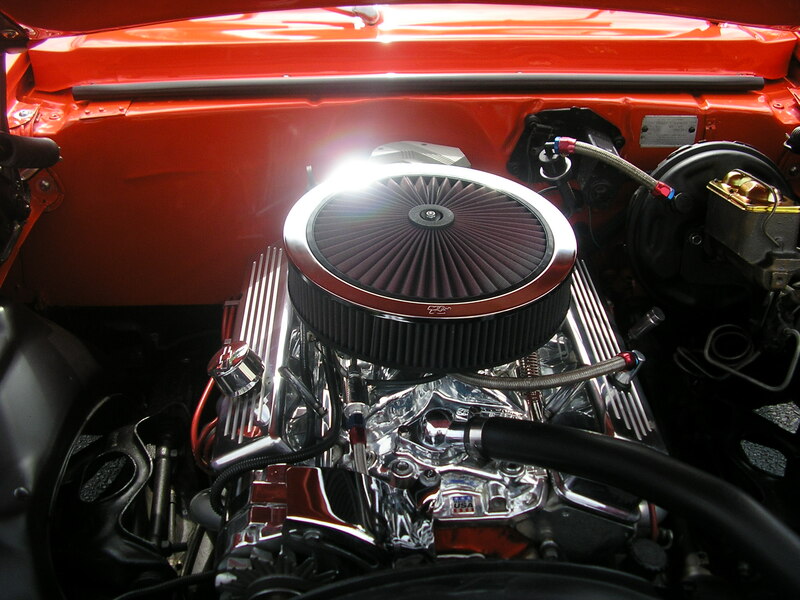 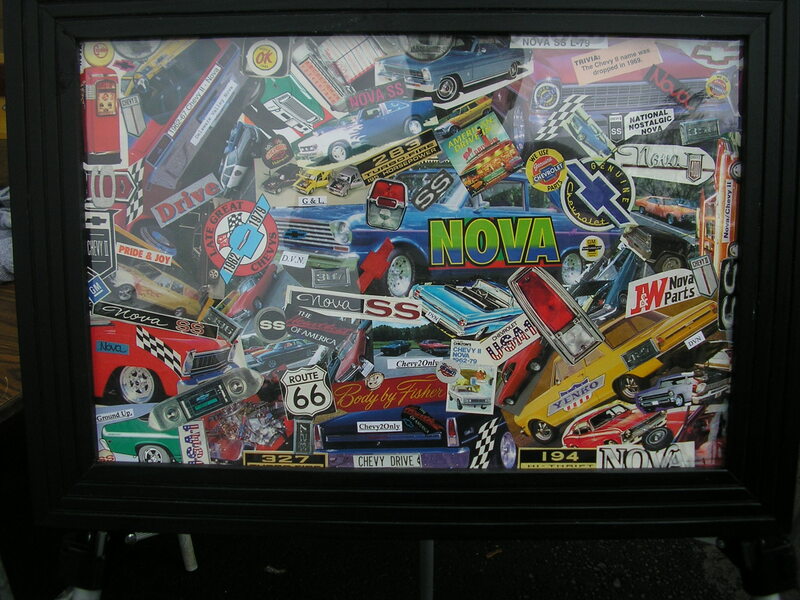 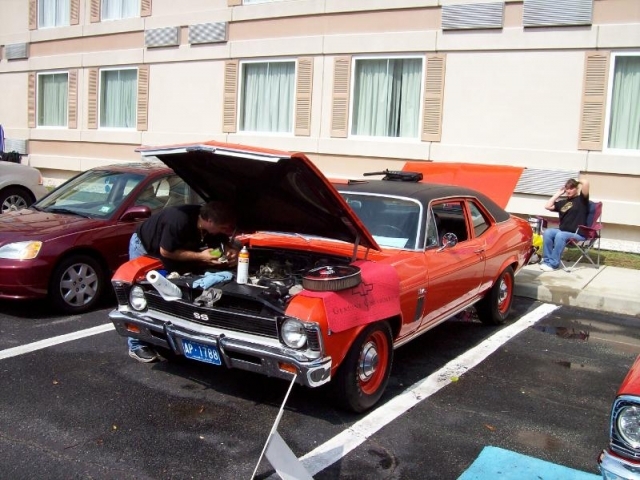 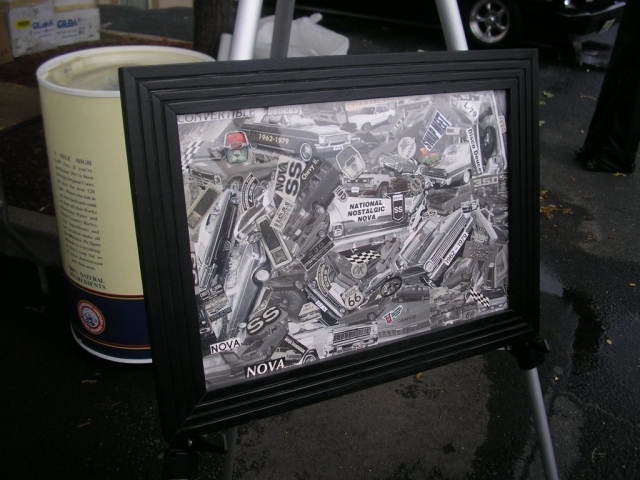 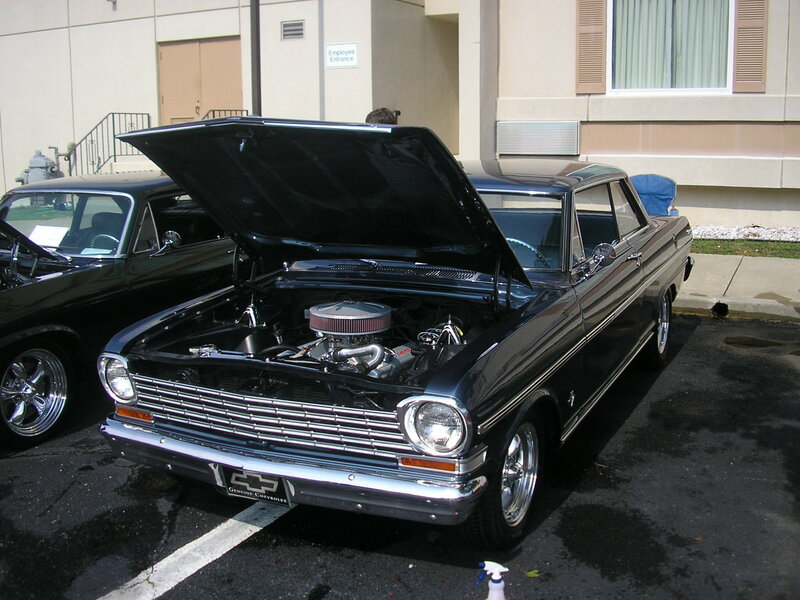 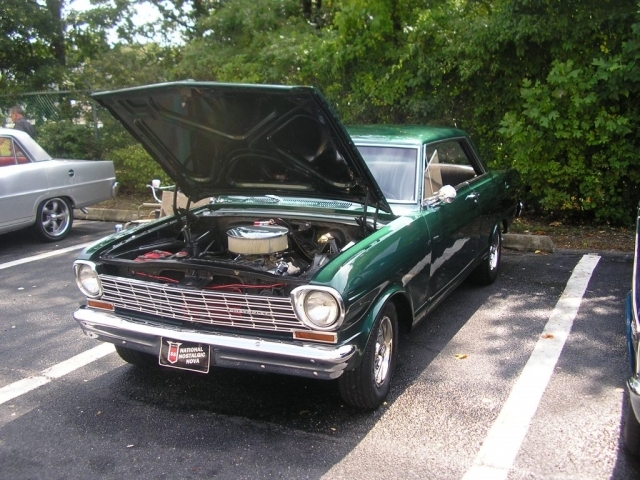 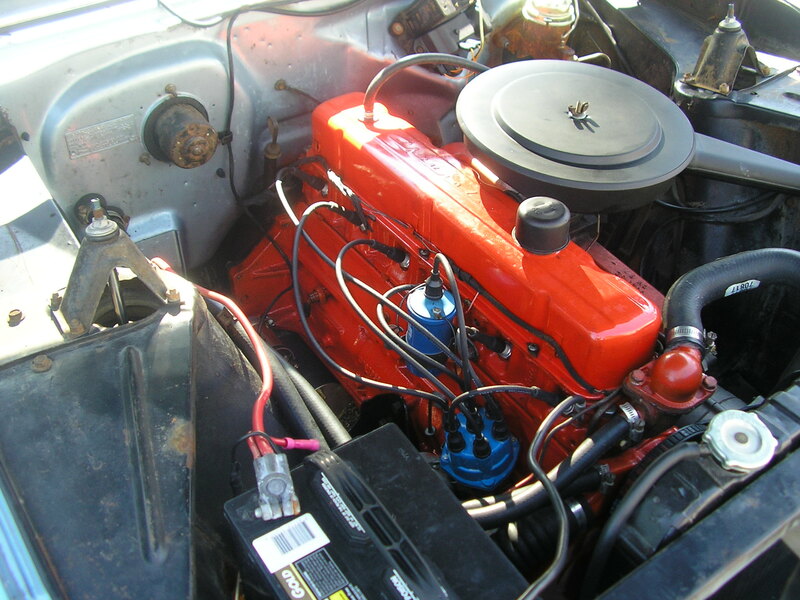 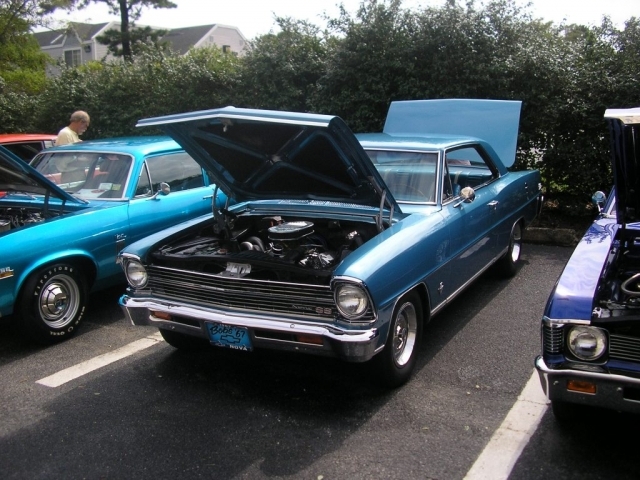 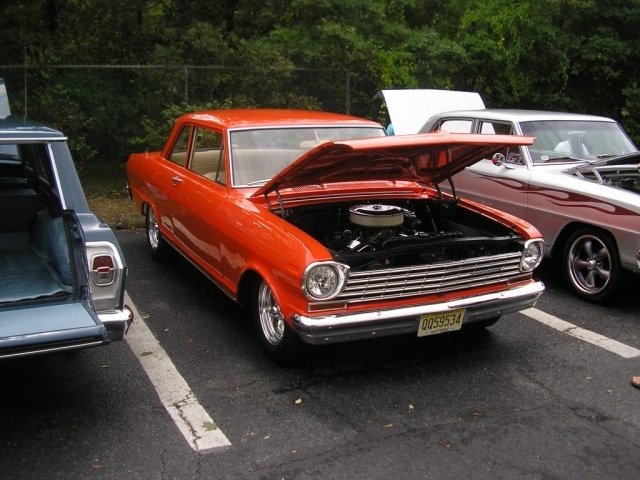 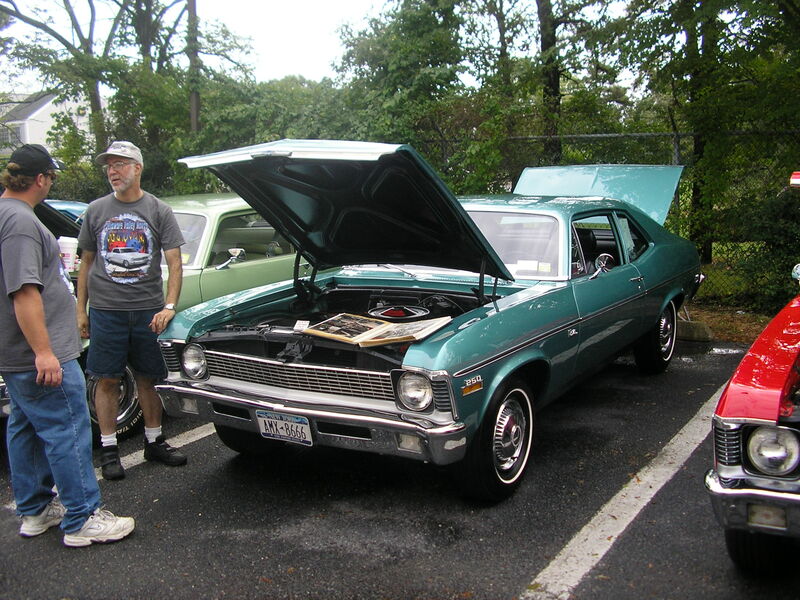 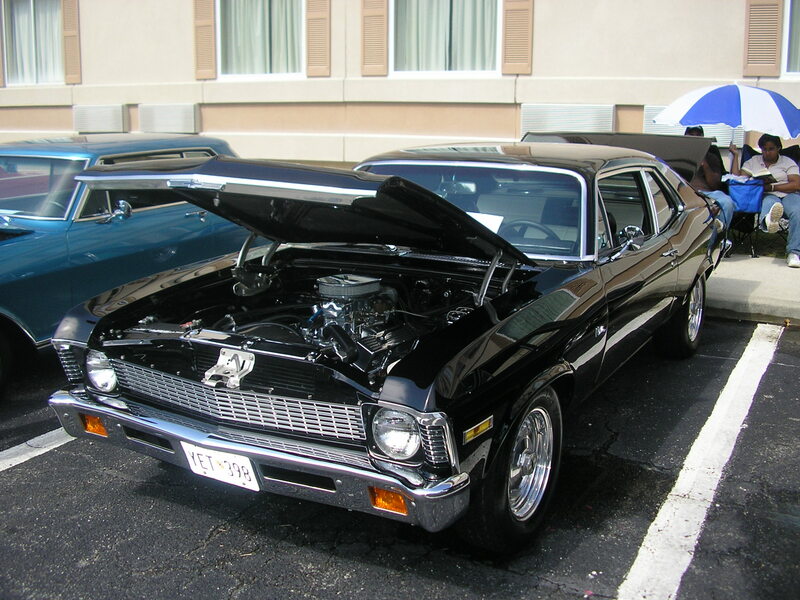 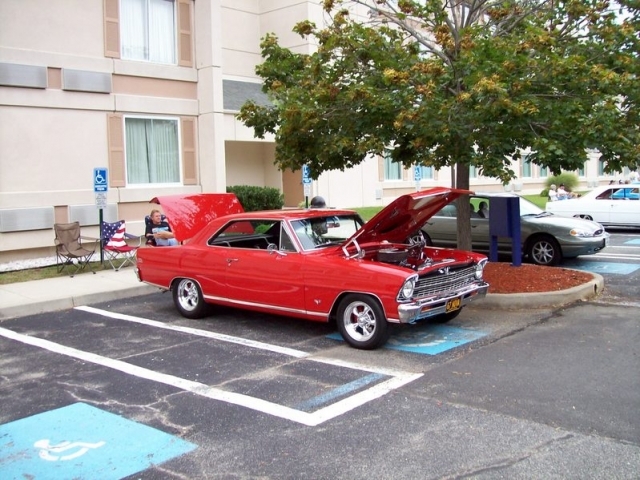 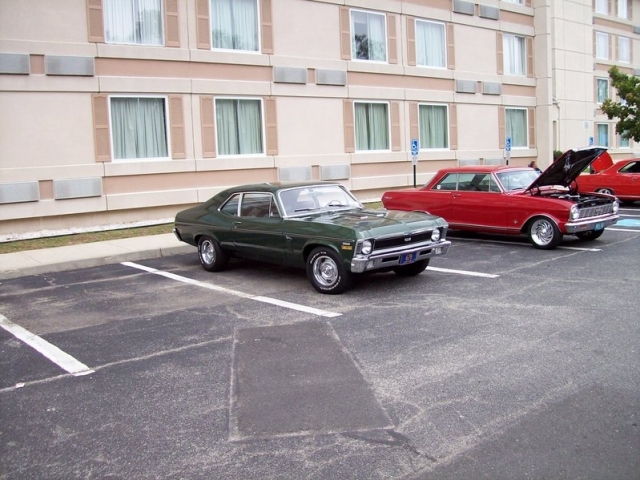 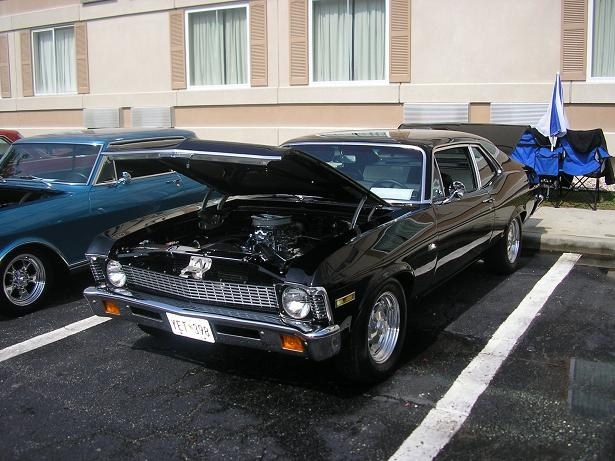 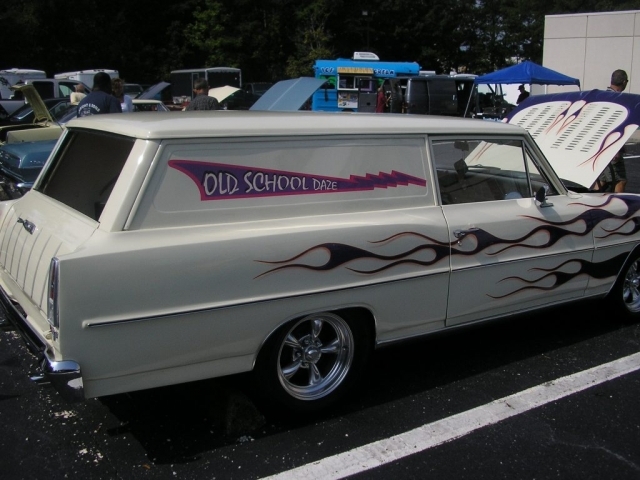 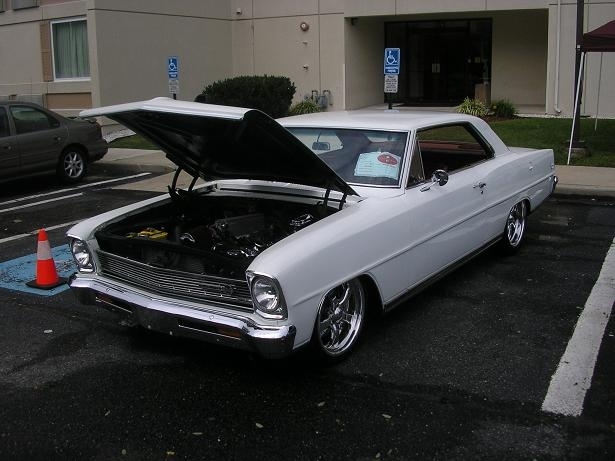 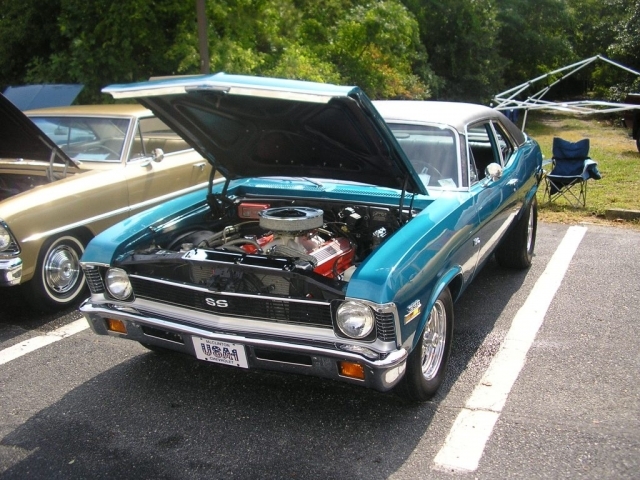 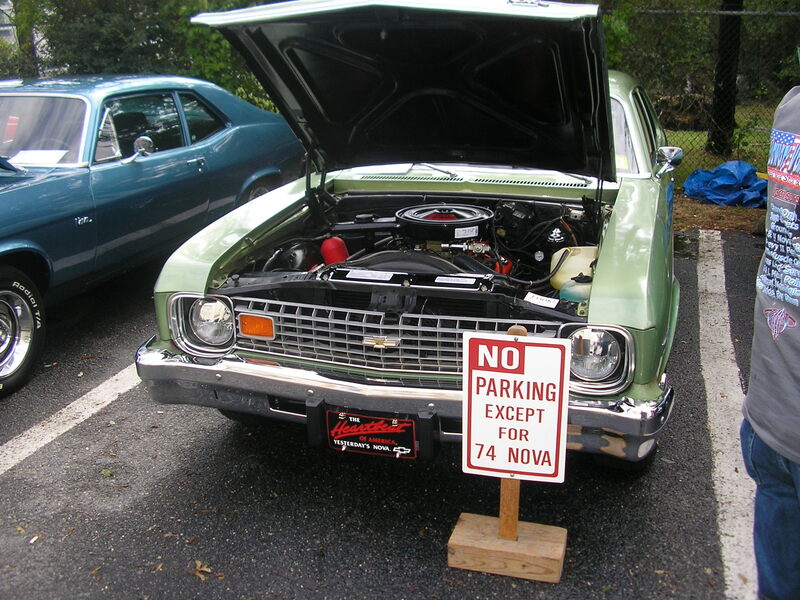 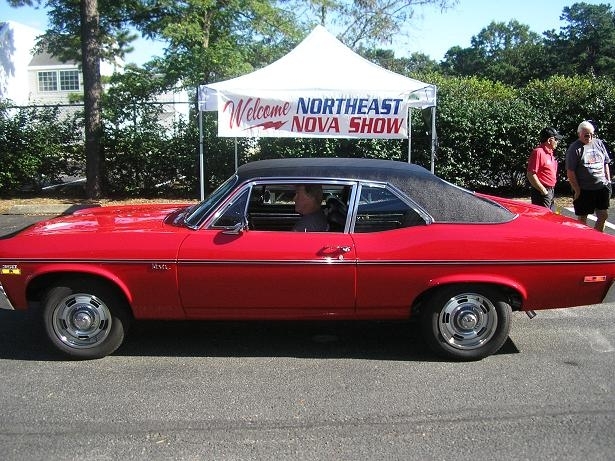 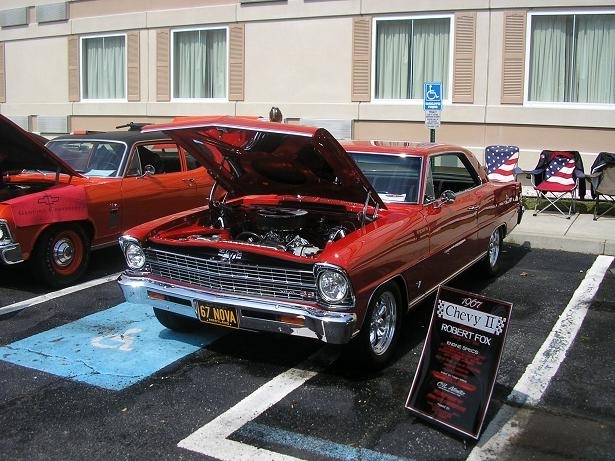 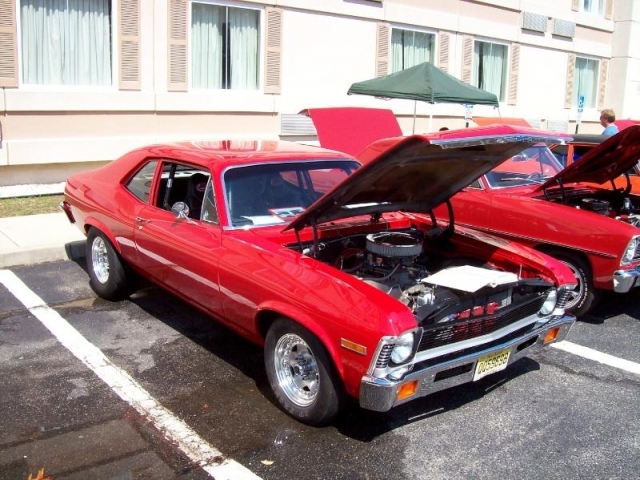 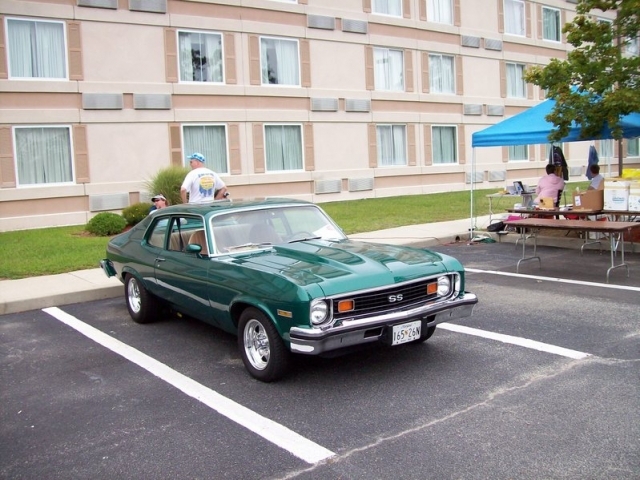 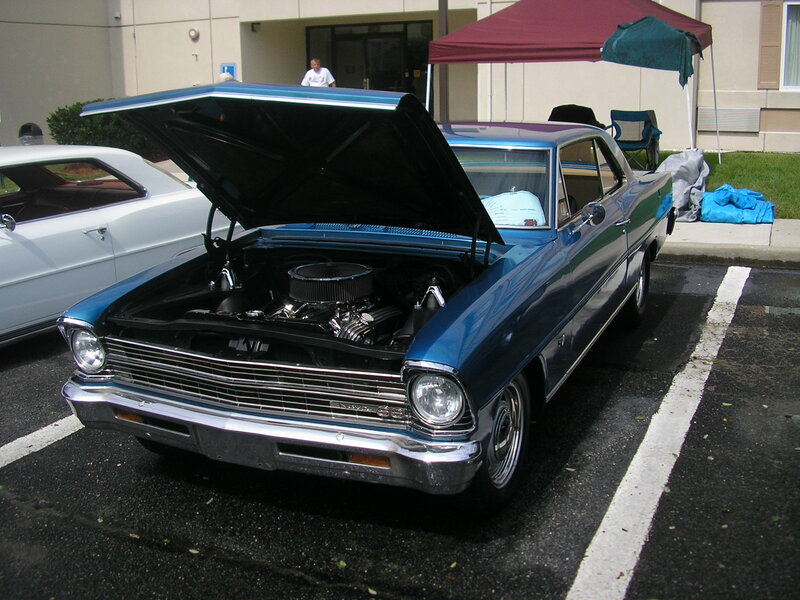 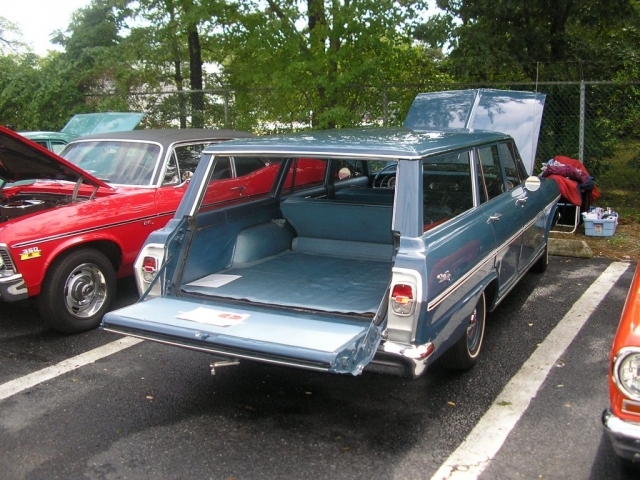 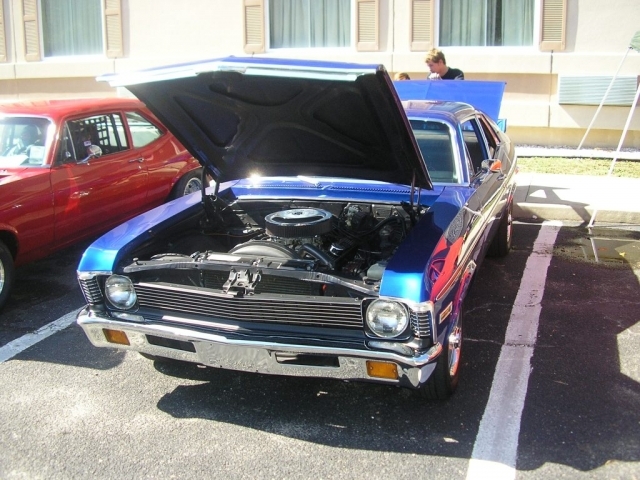 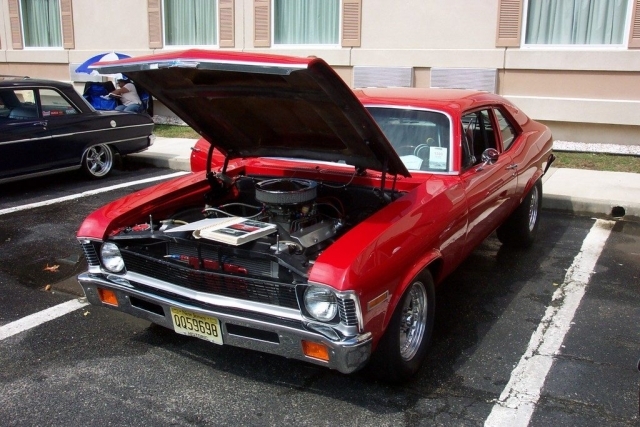 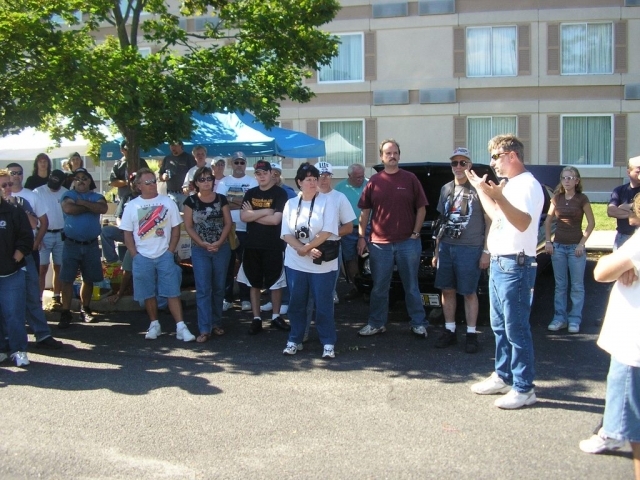 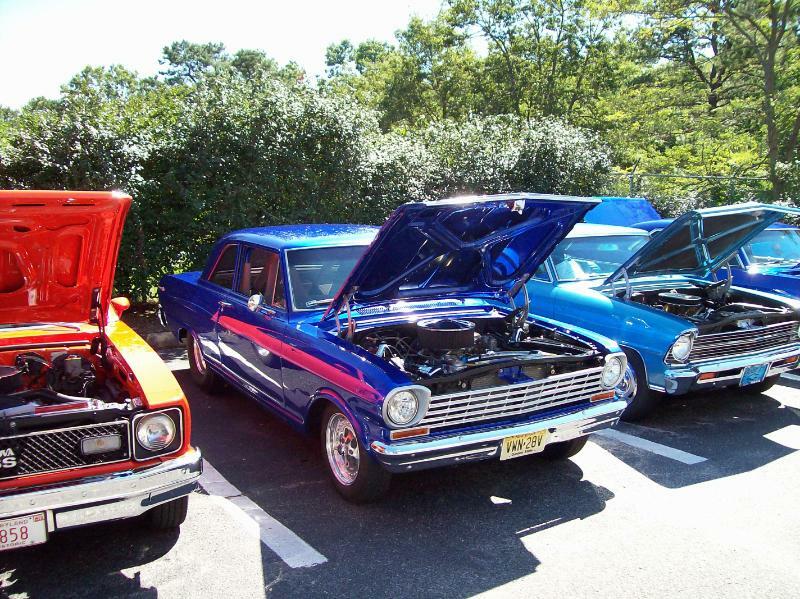 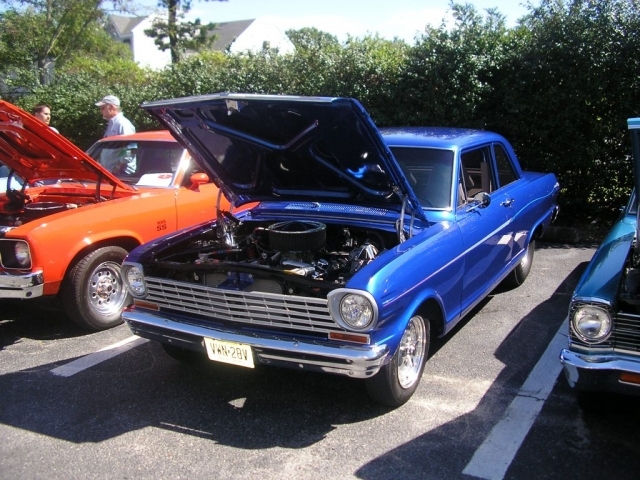 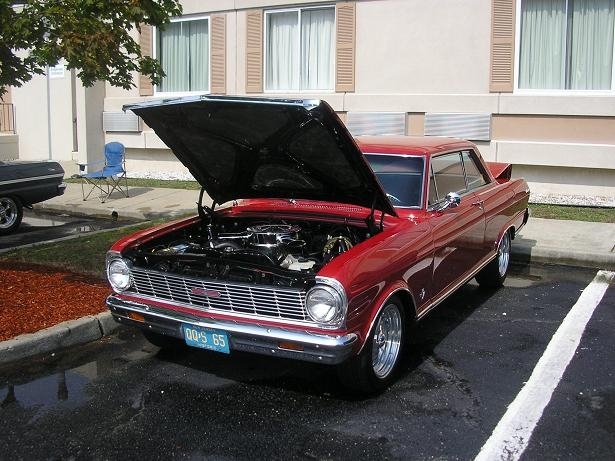 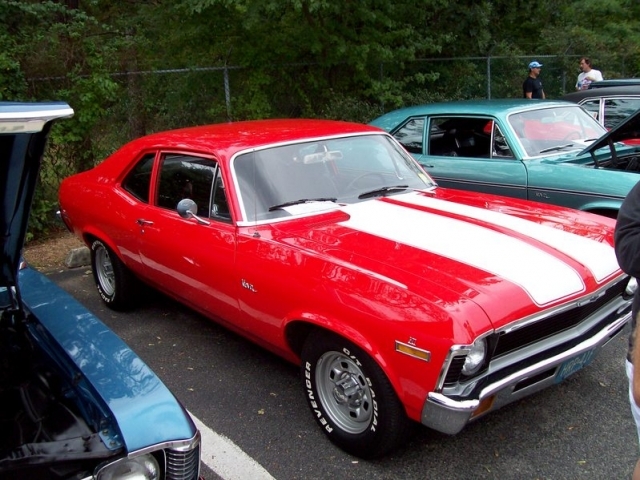 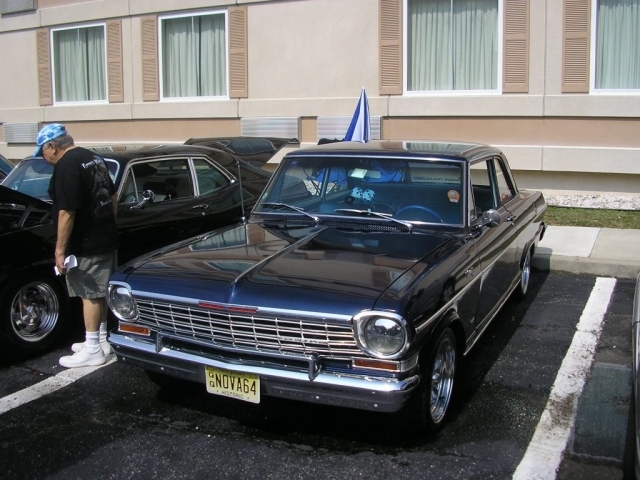 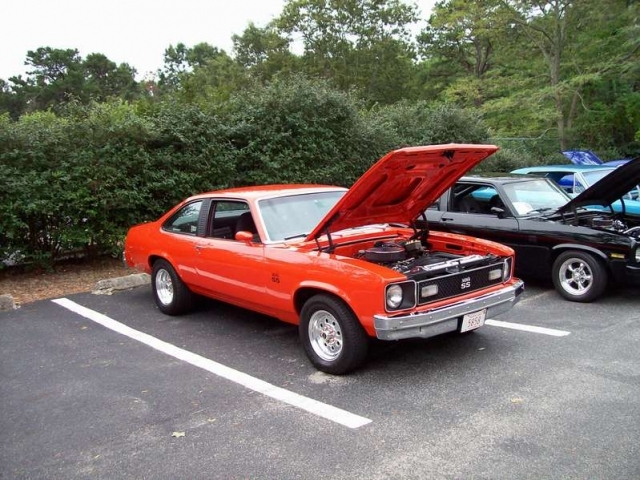 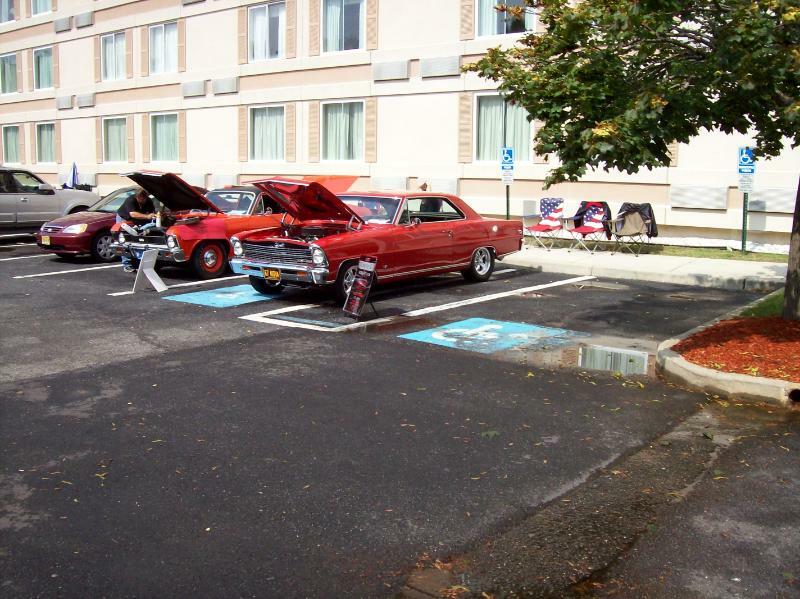 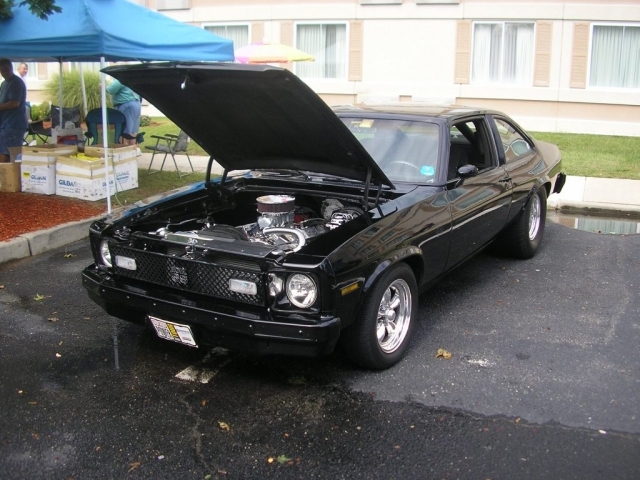 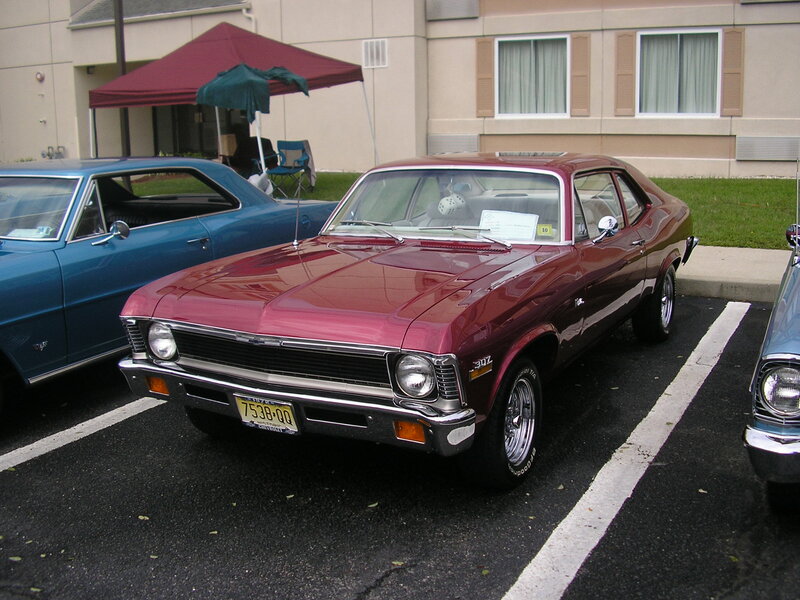 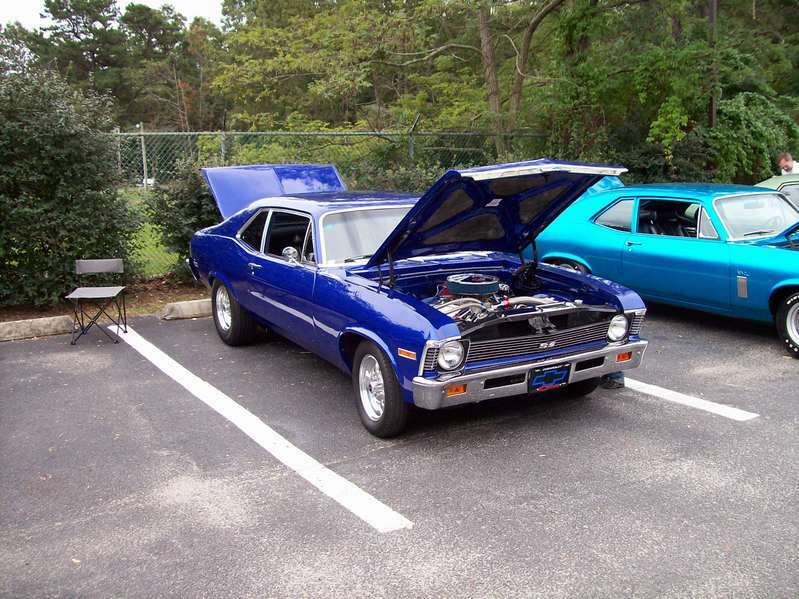 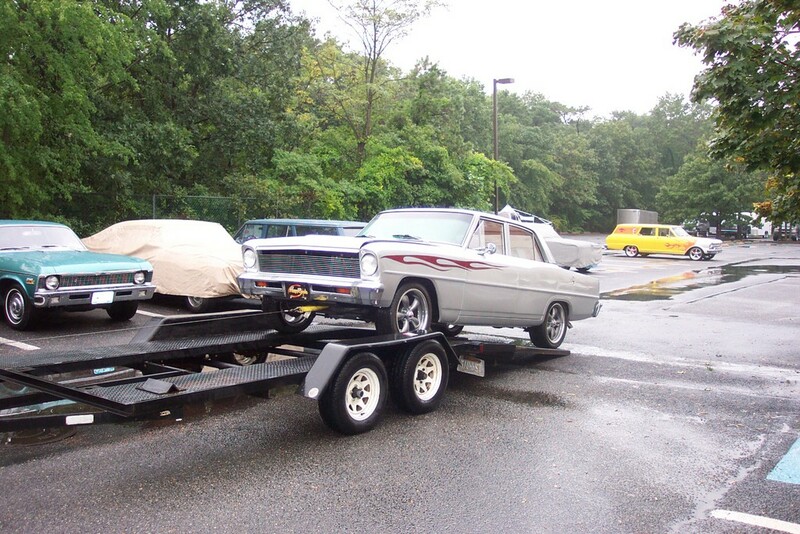 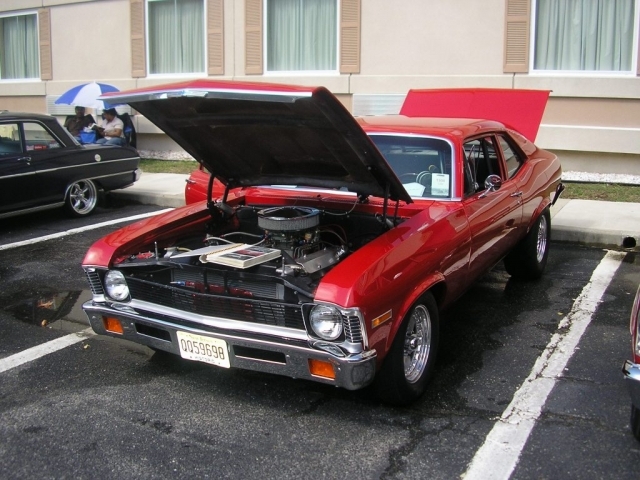 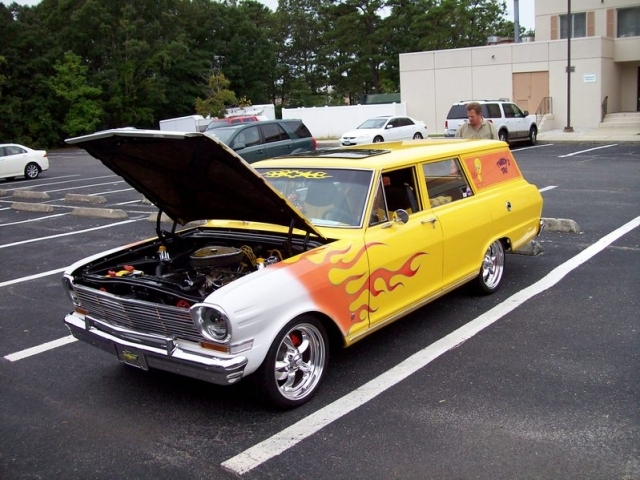 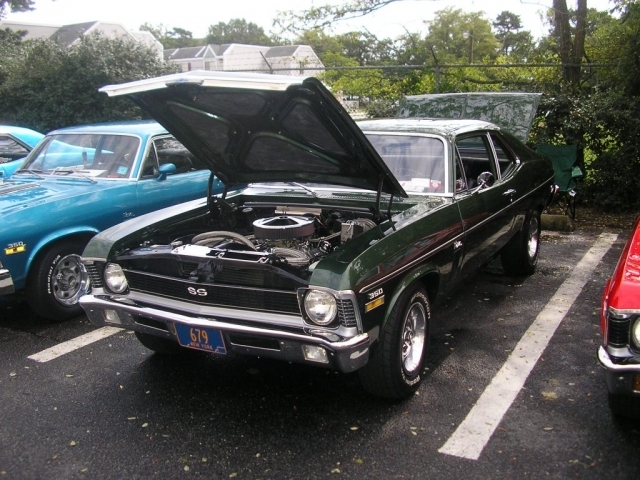 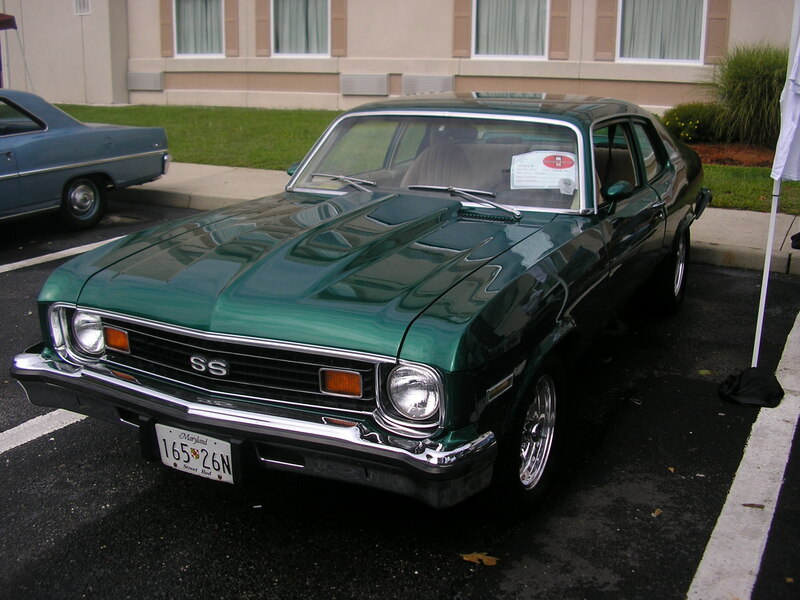 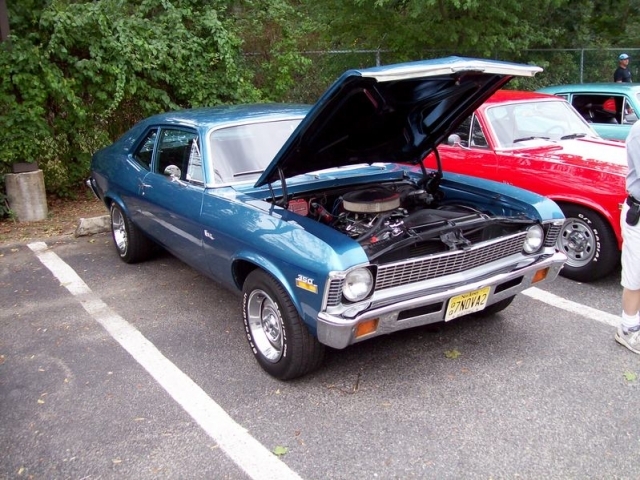 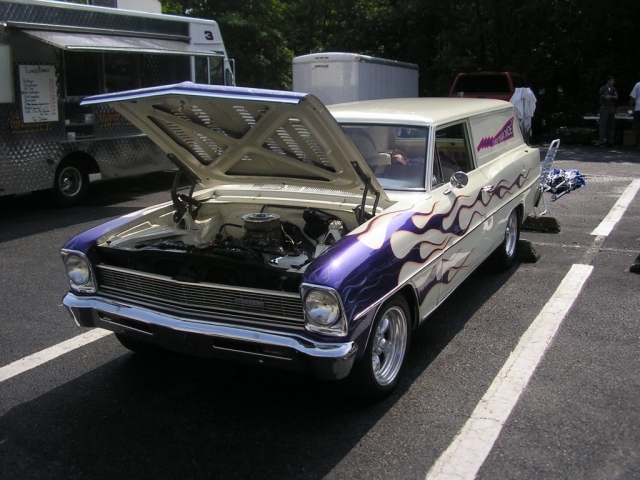 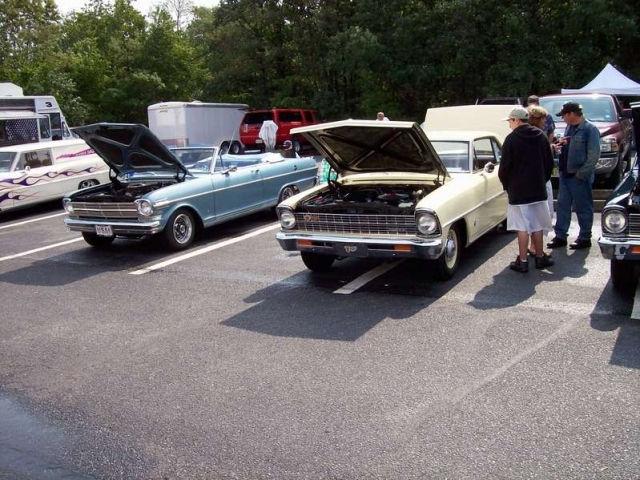 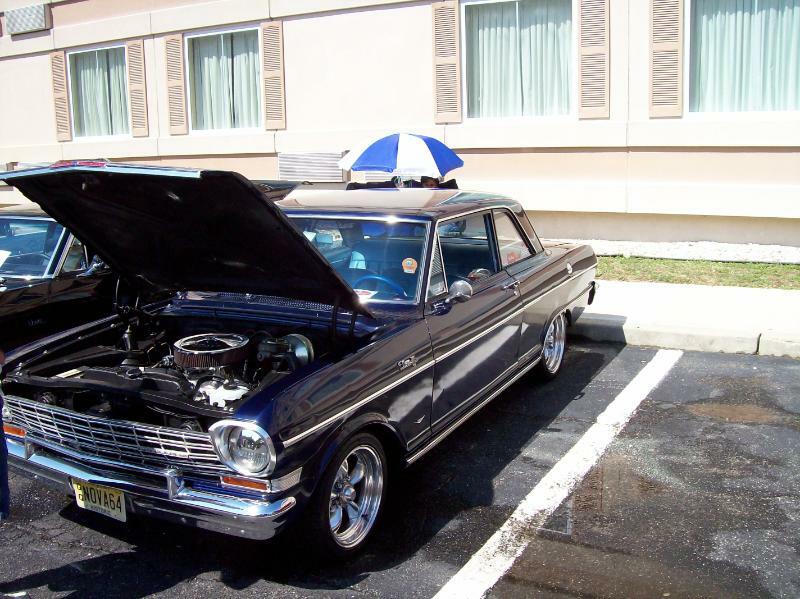 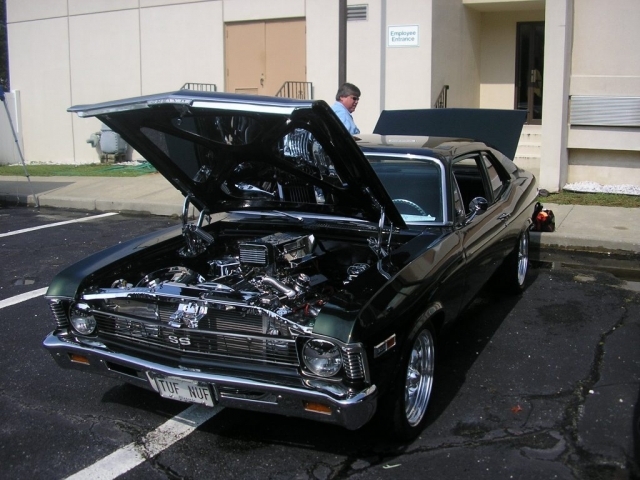 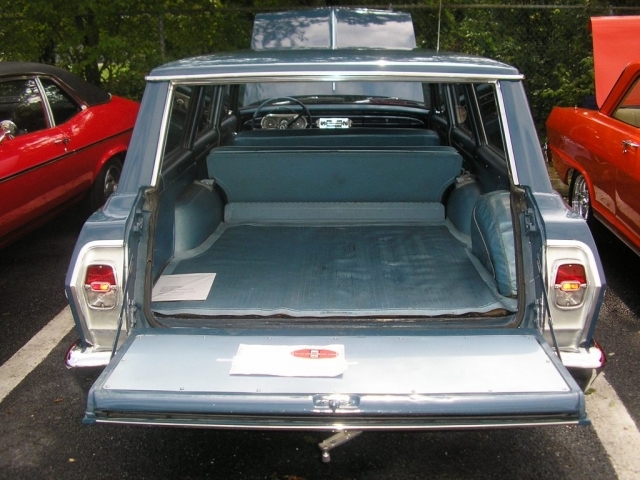 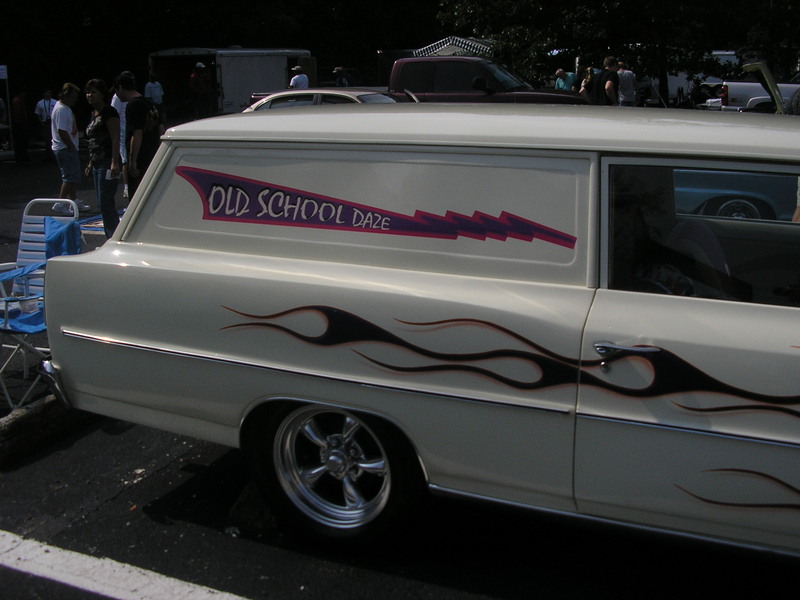 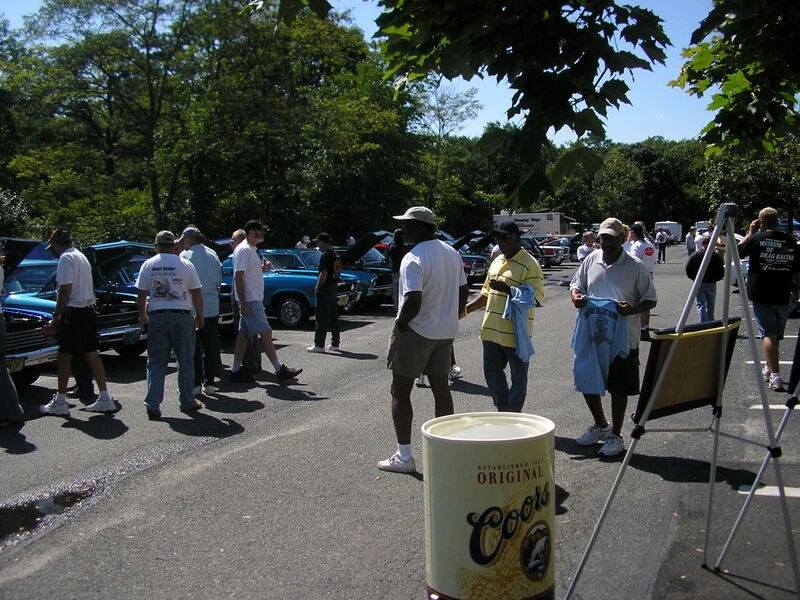 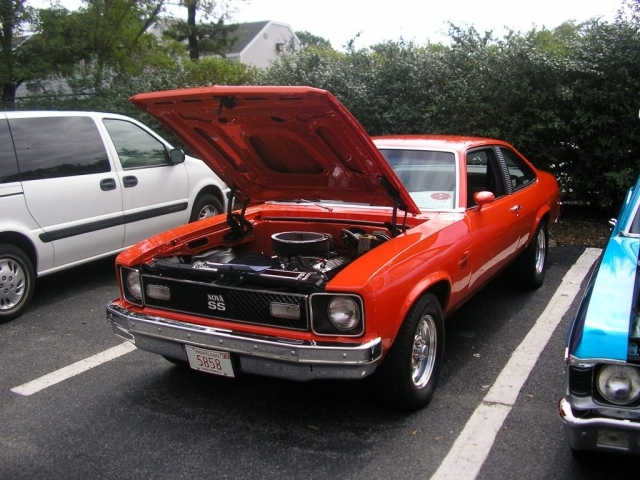 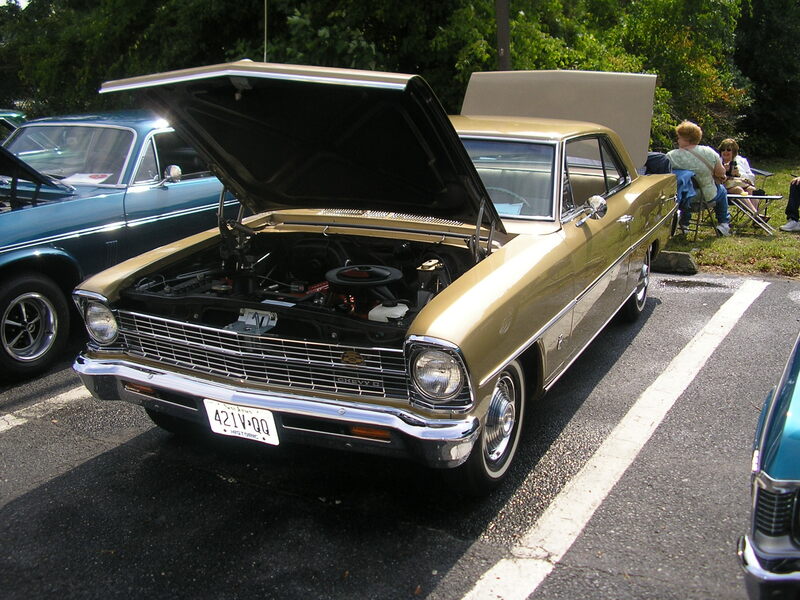 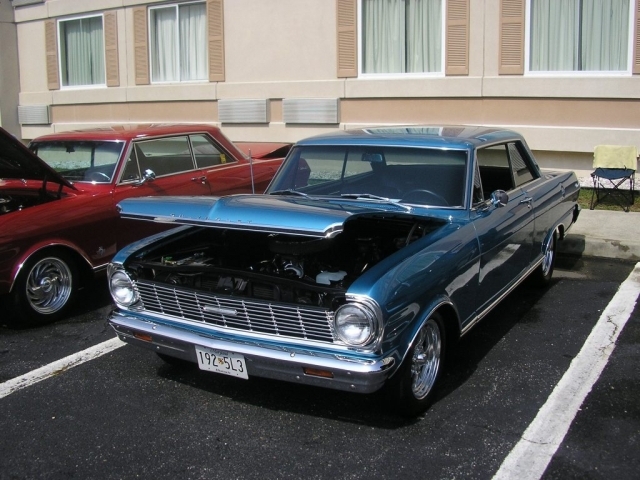 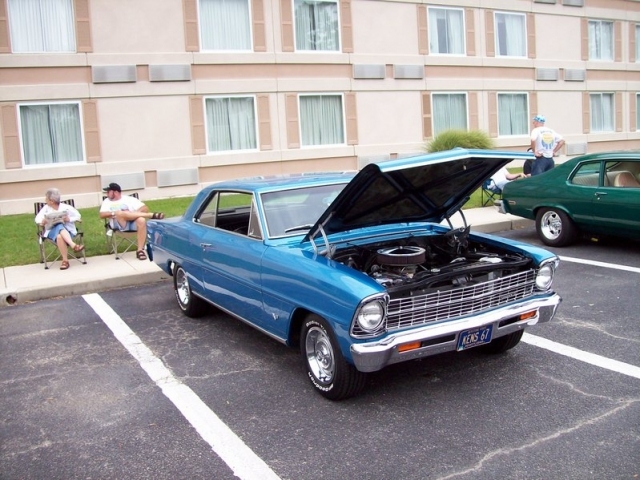 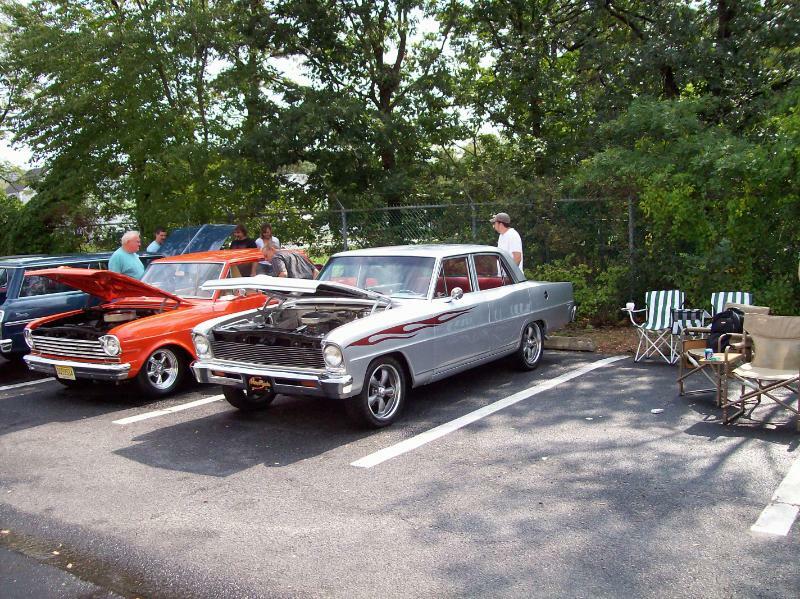 This awesome show admires everything that makes the Chevy Nova so special! 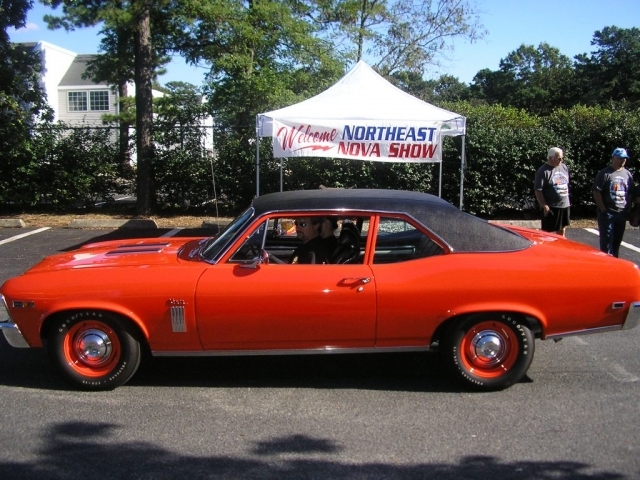 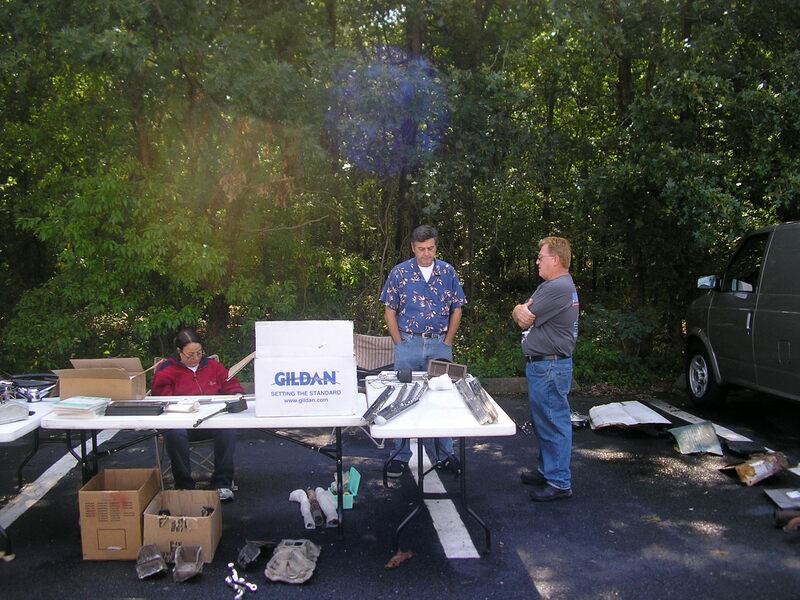 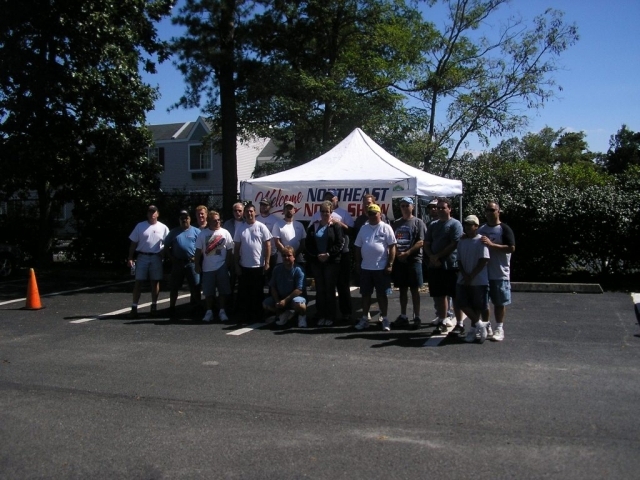 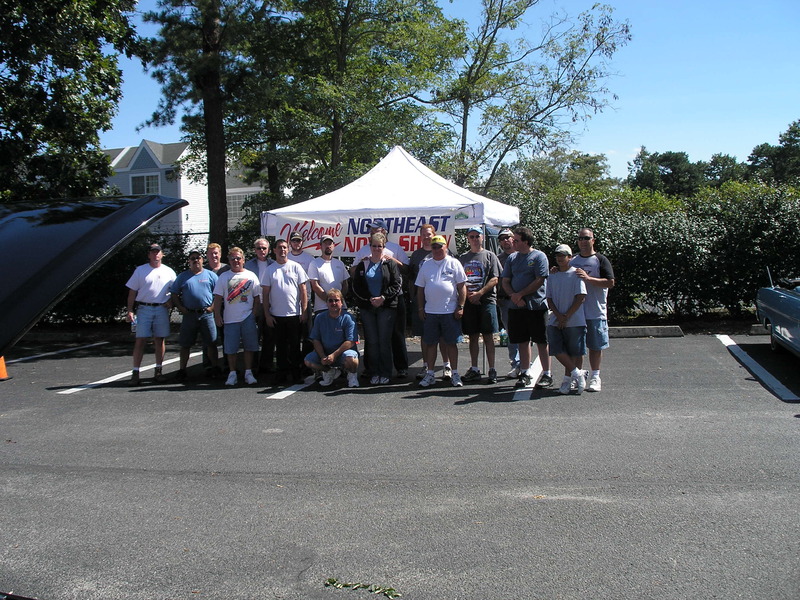 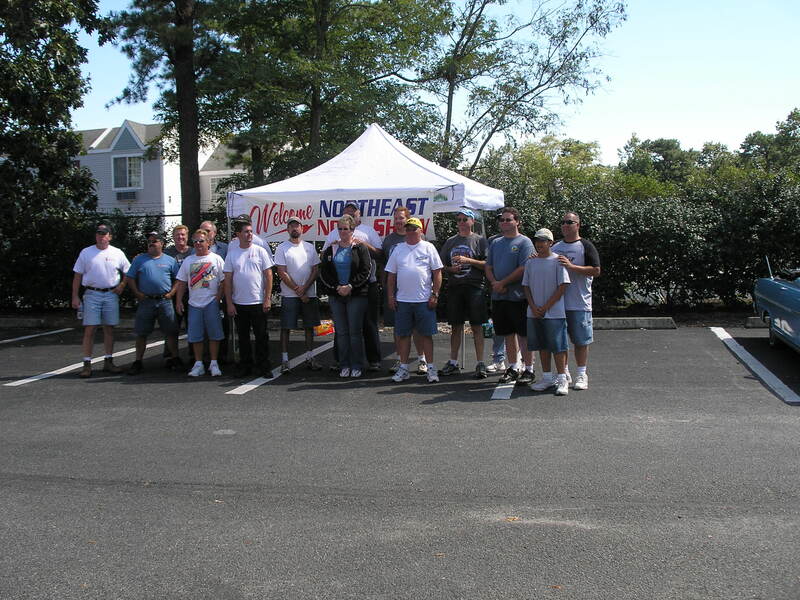 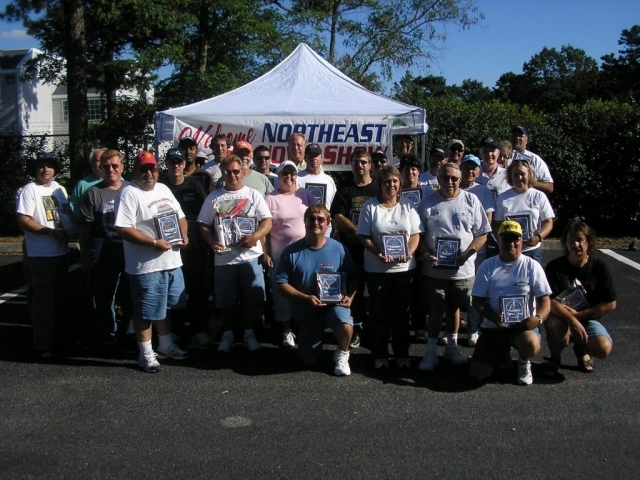 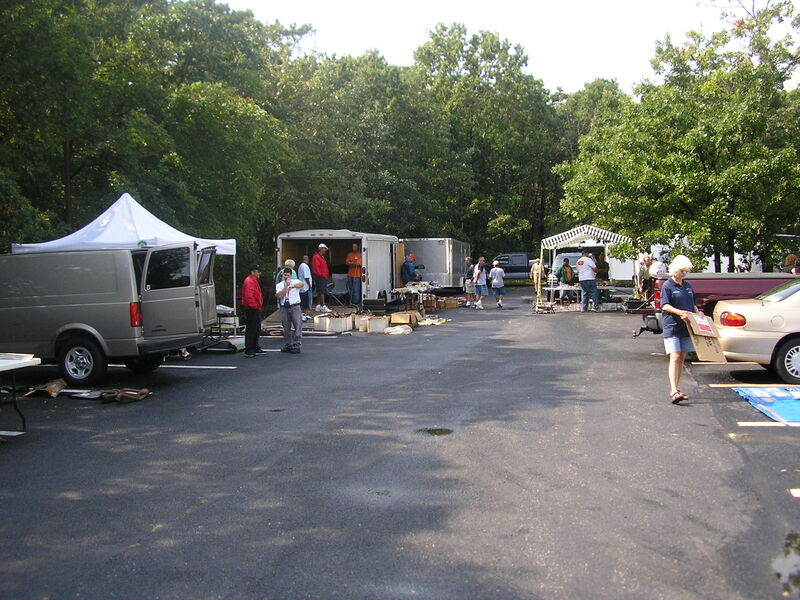 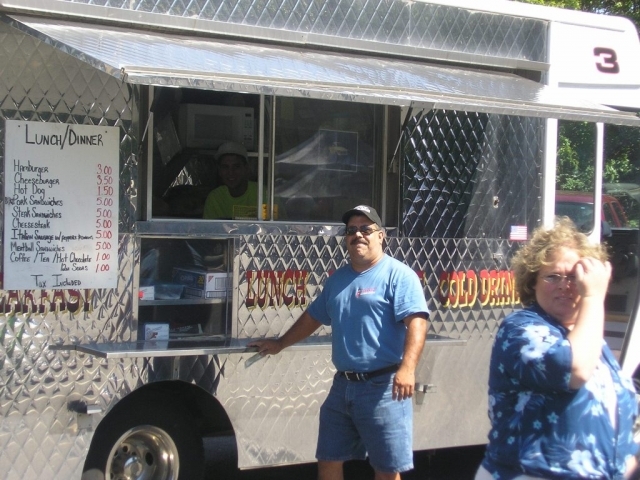 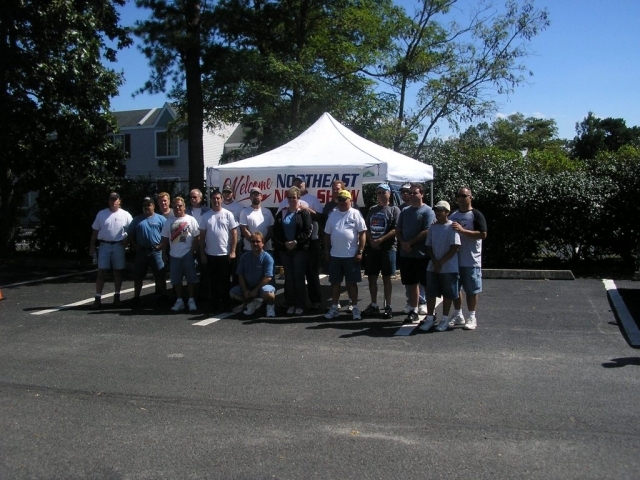 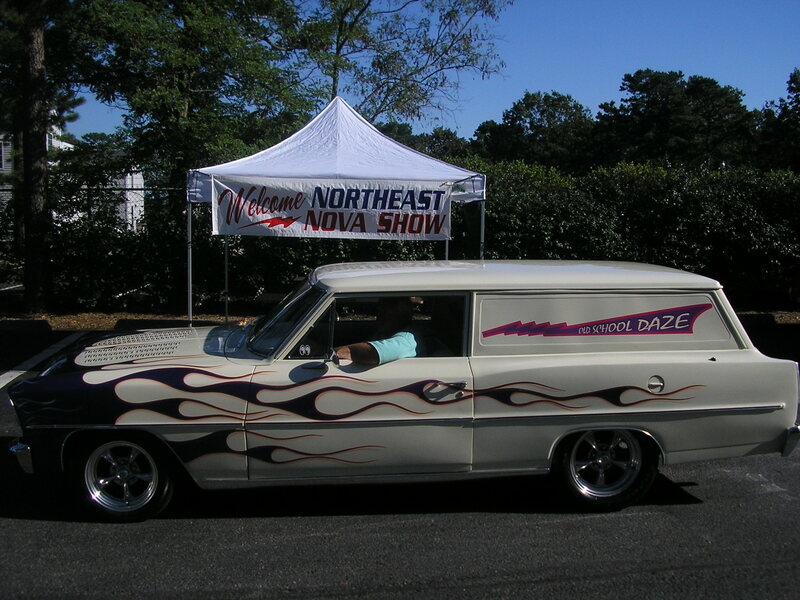 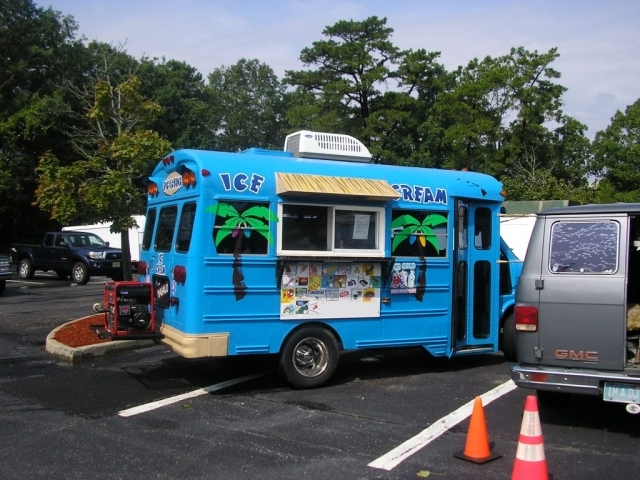 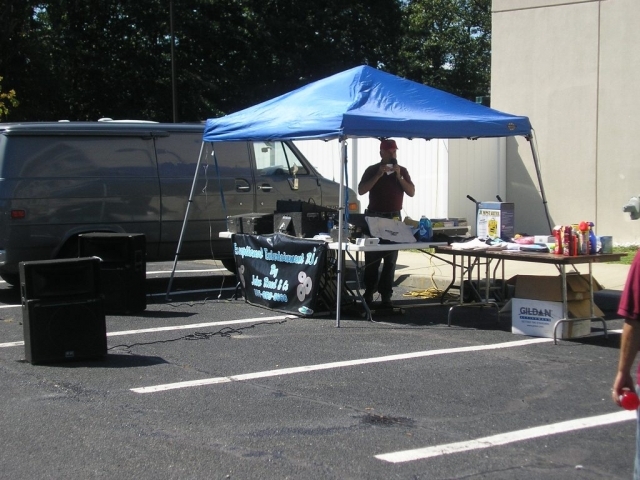 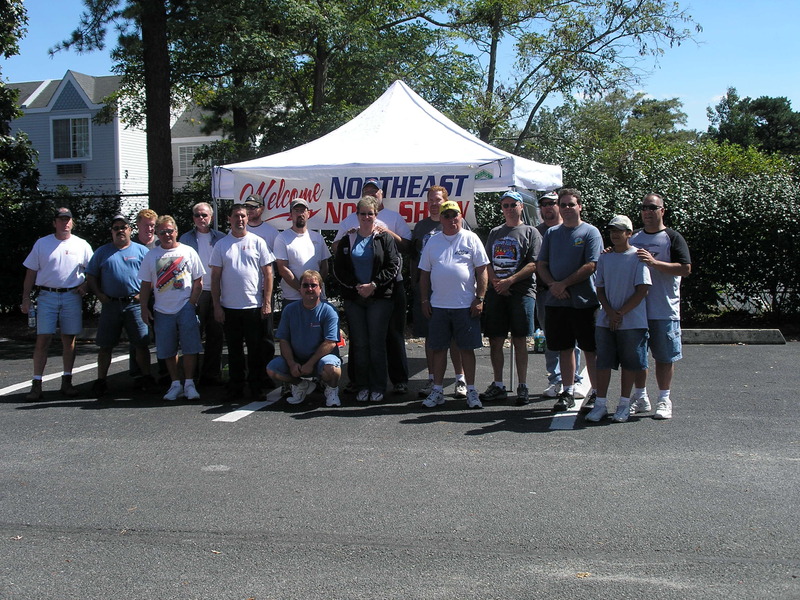 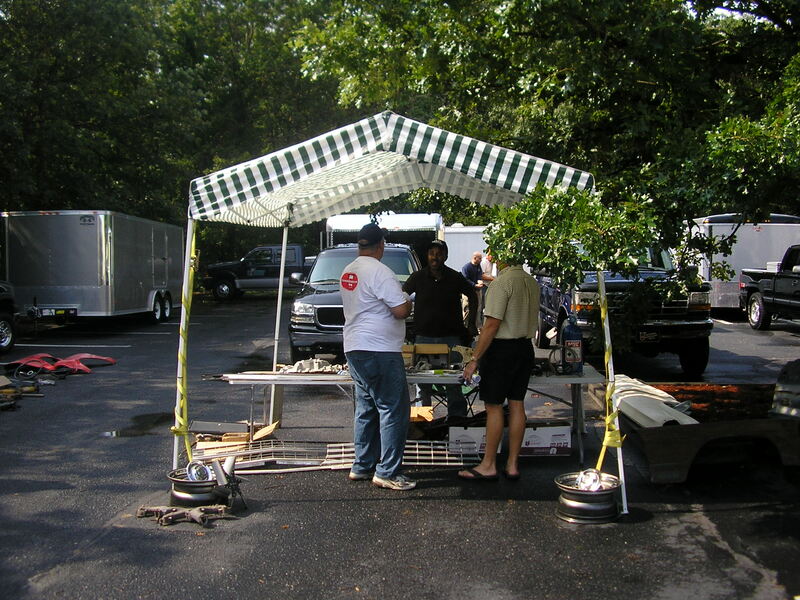 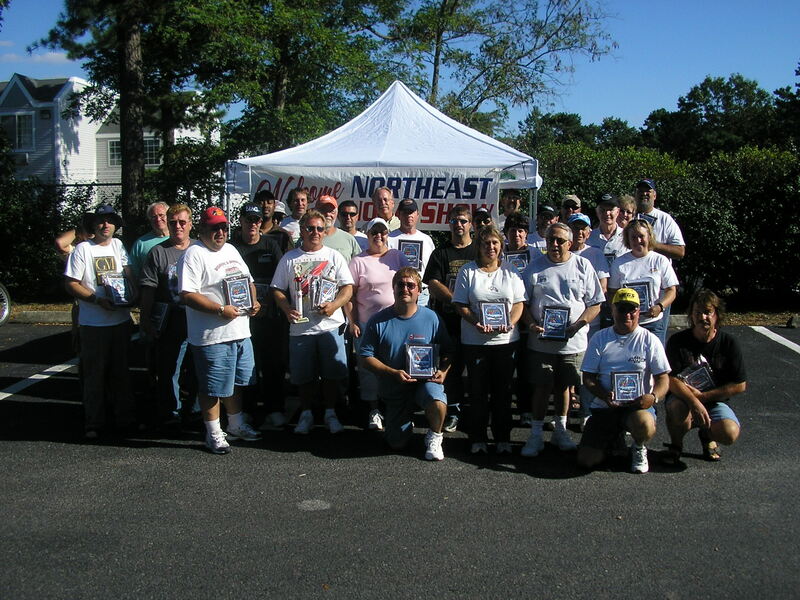 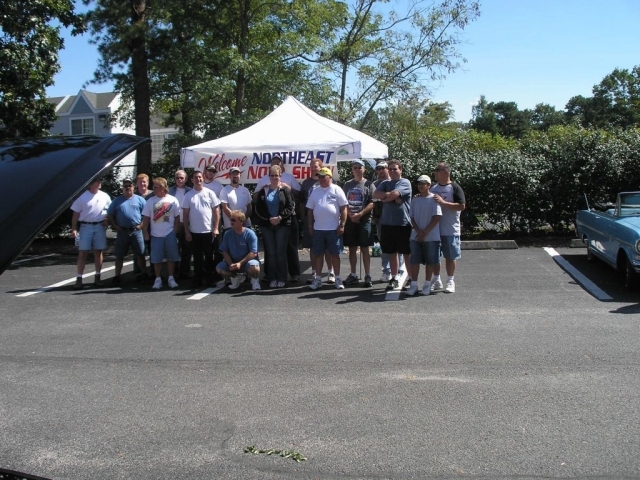 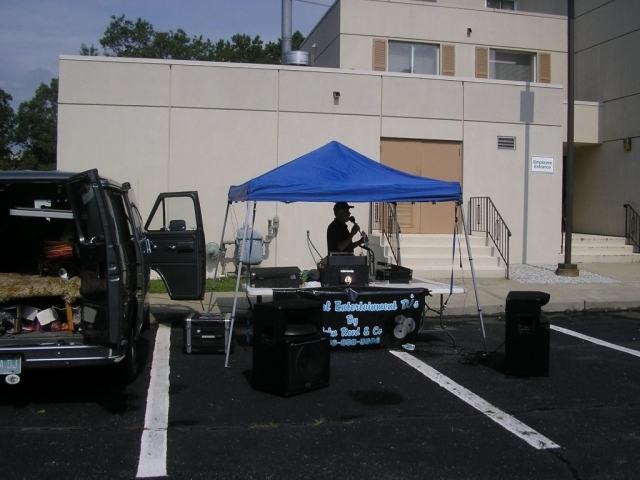 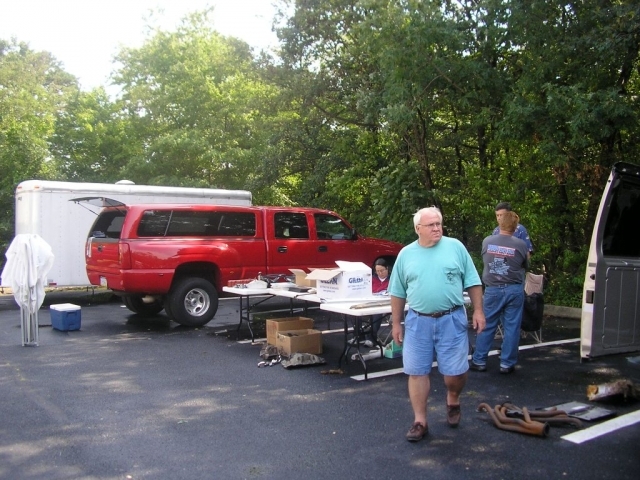 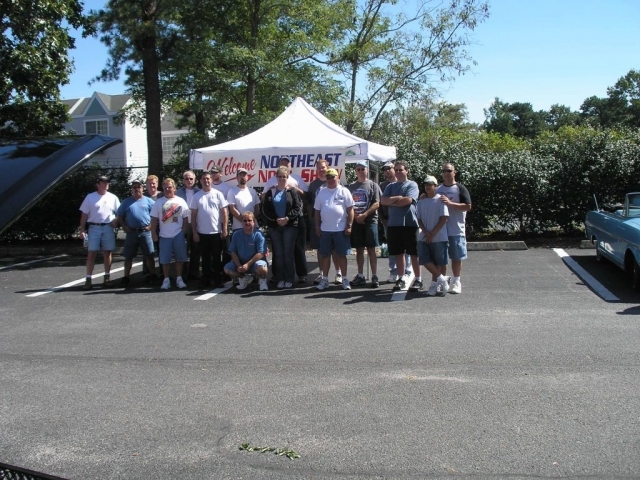 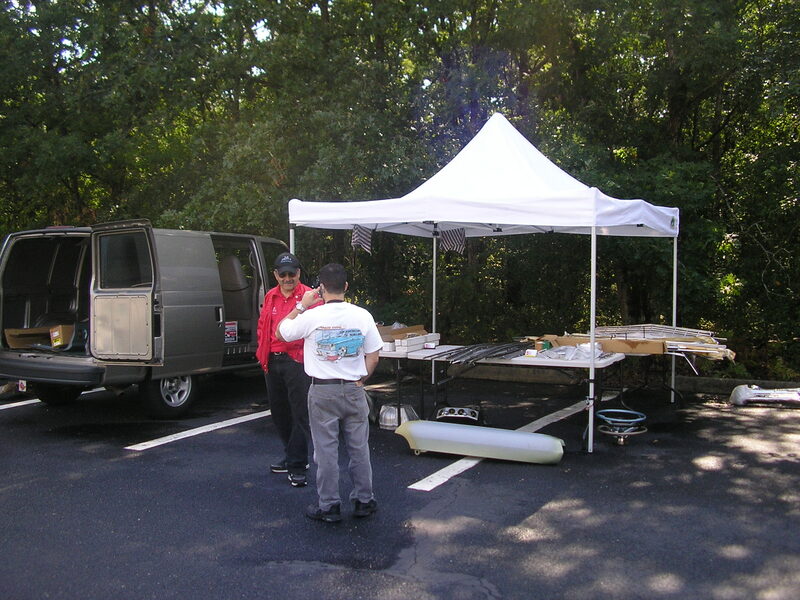 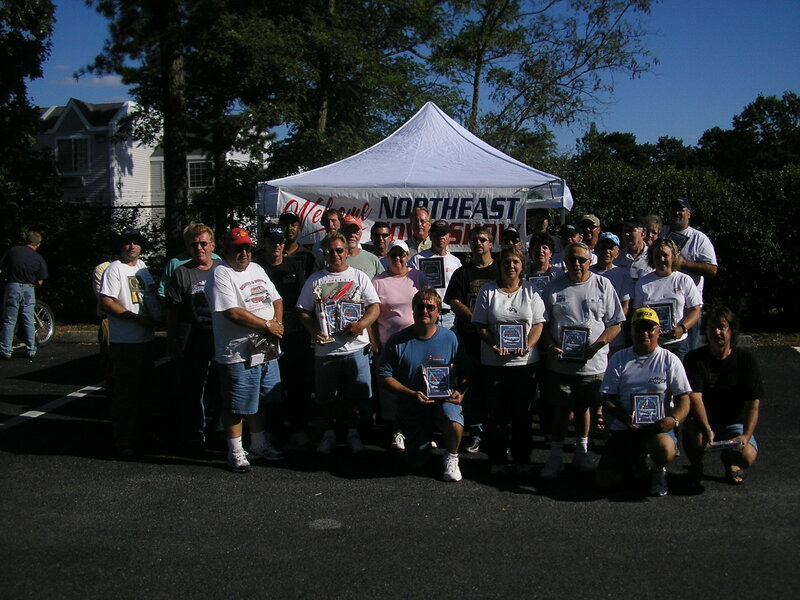 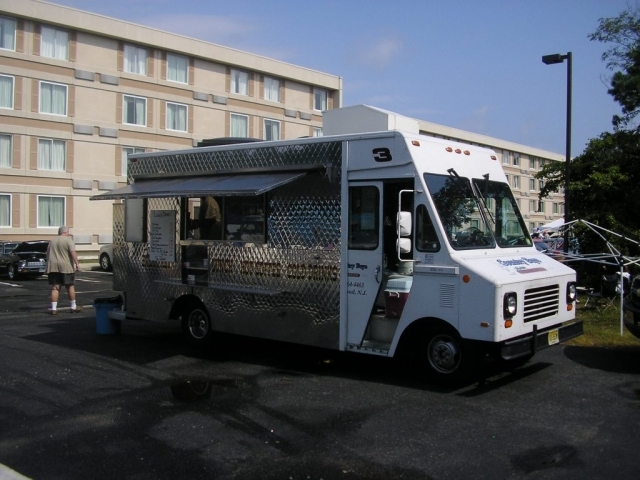 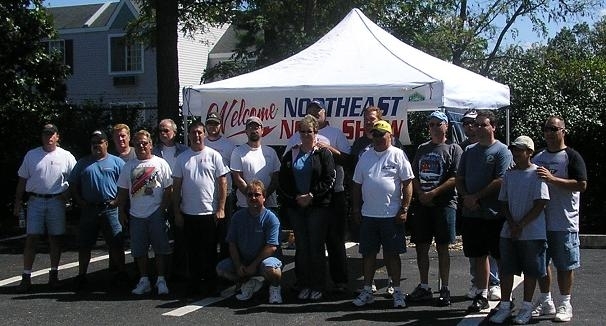 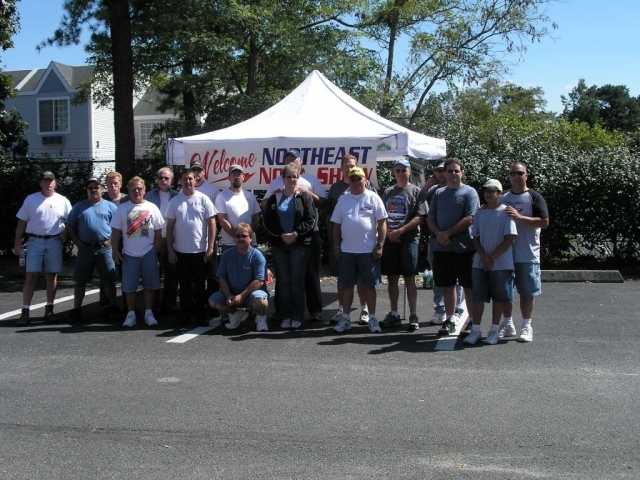 Check out some of the photos we took at the North East Nova Show!